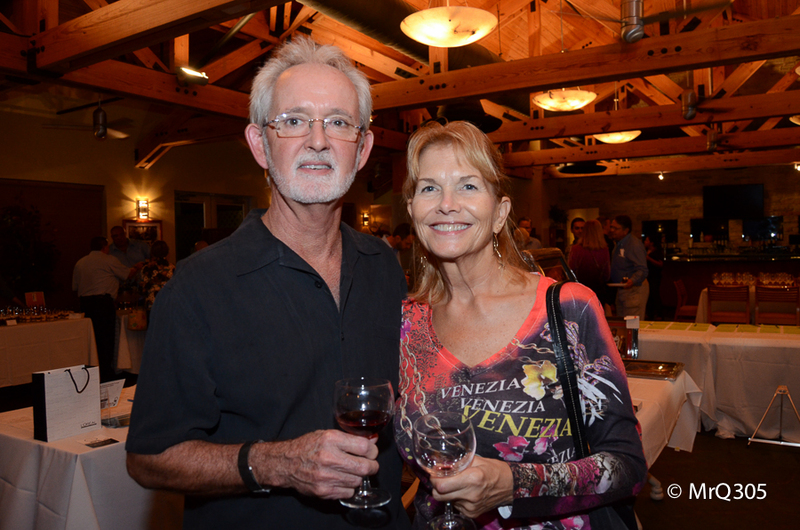 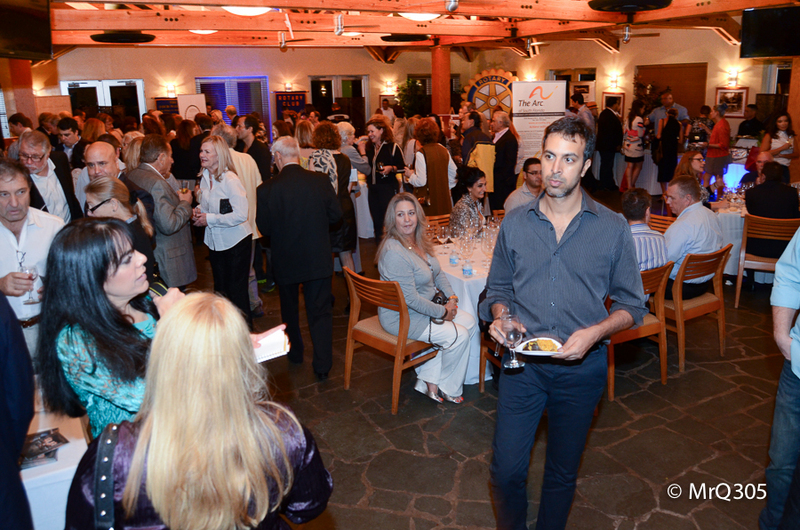 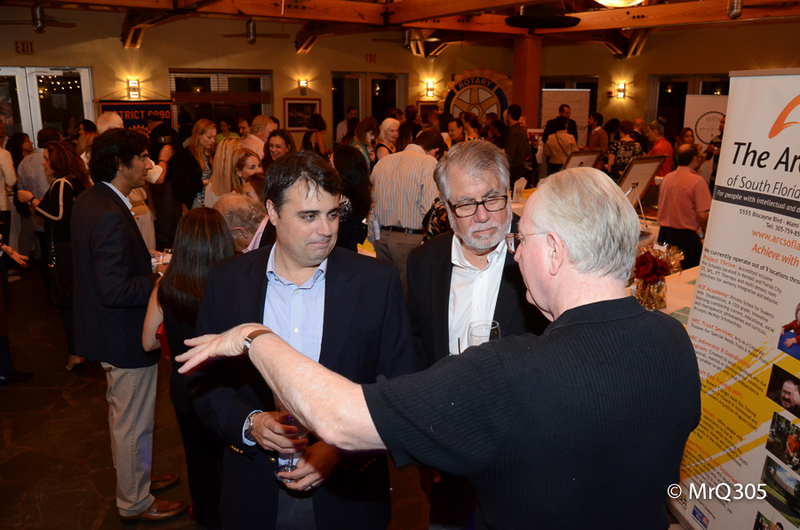 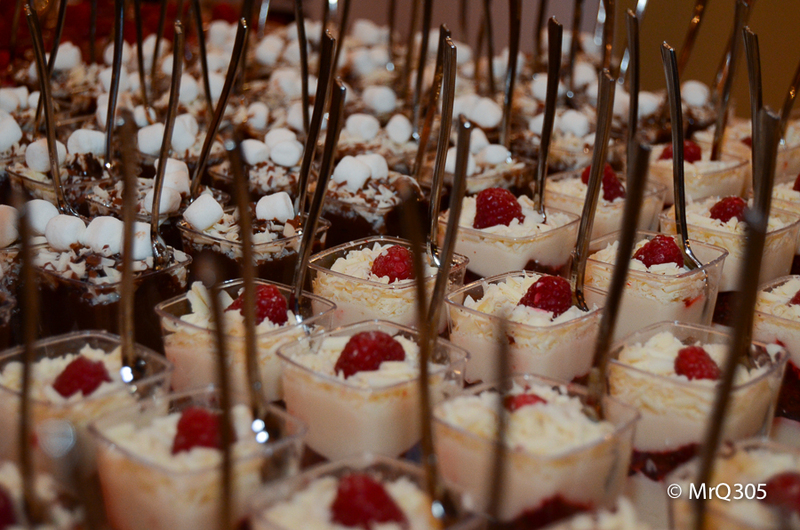 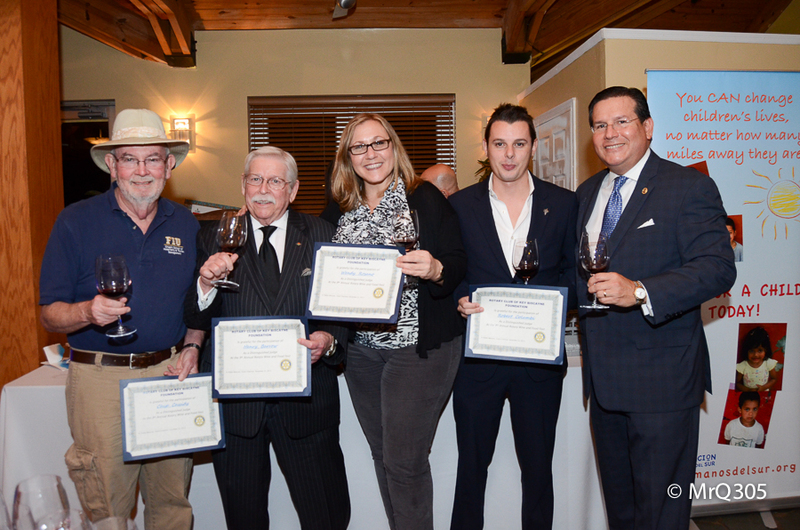 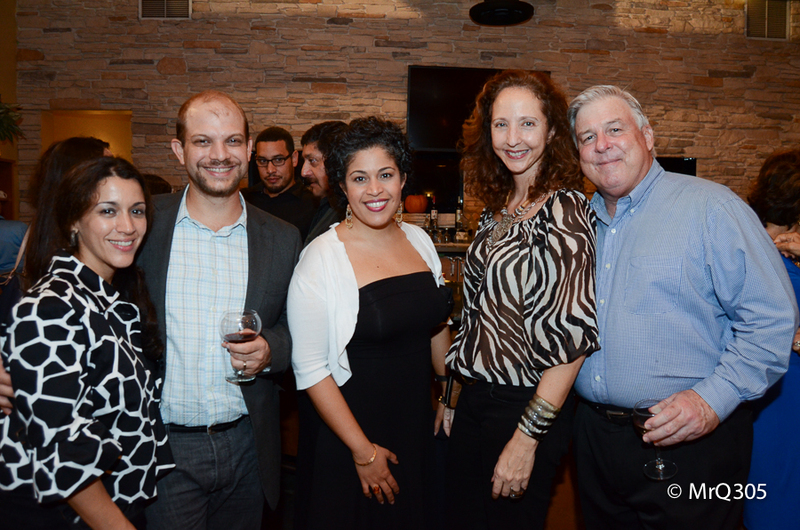 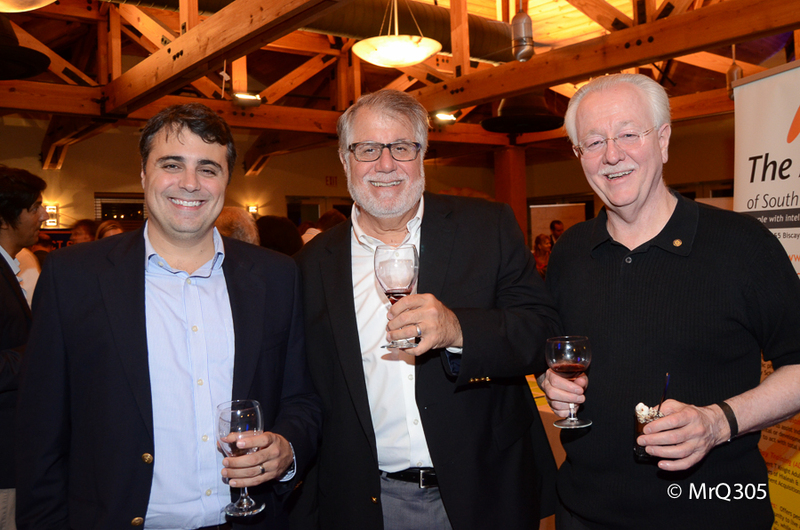 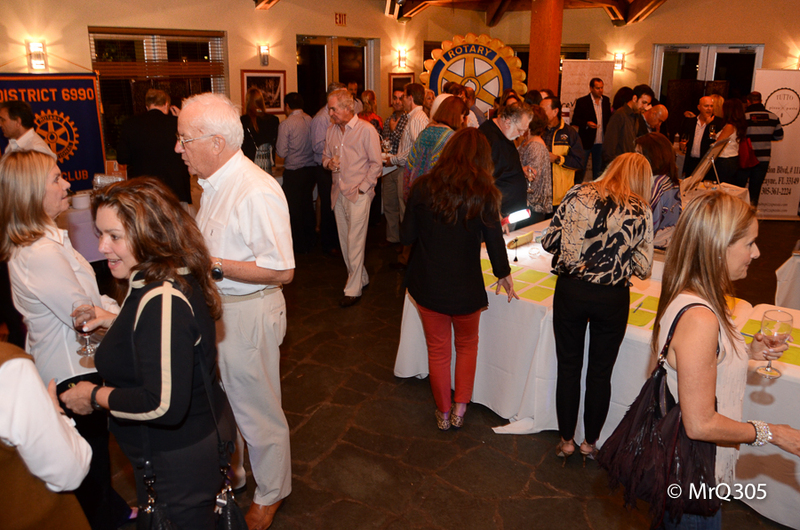 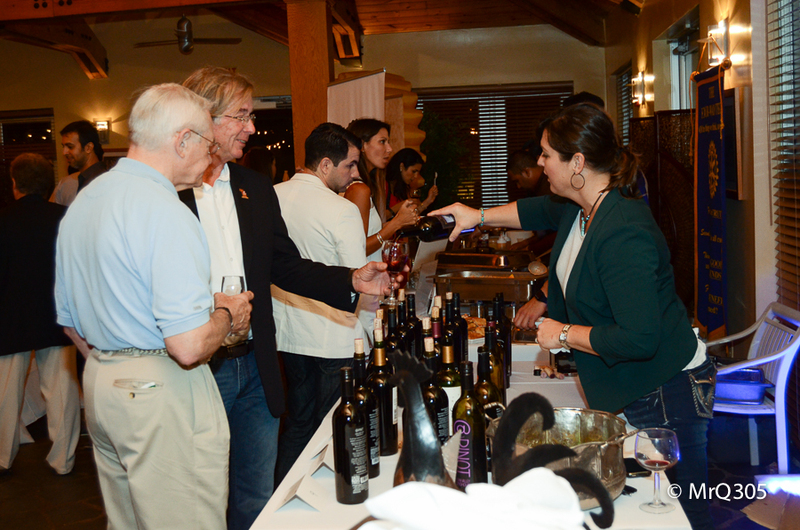 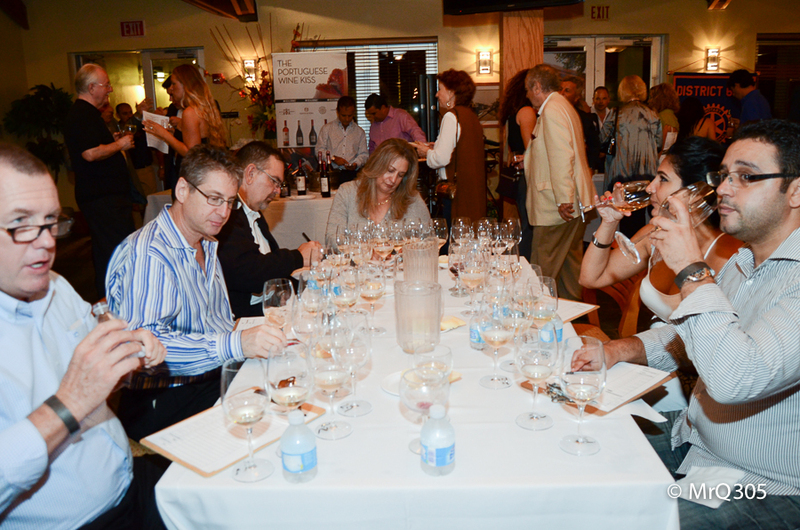 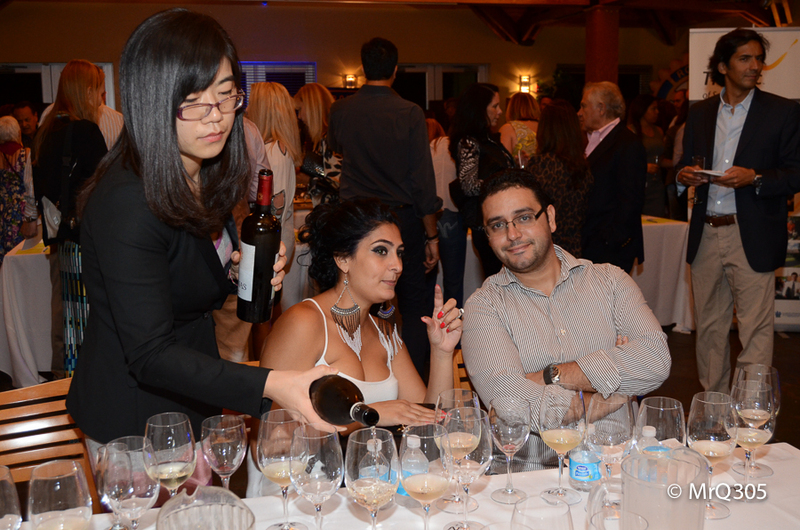 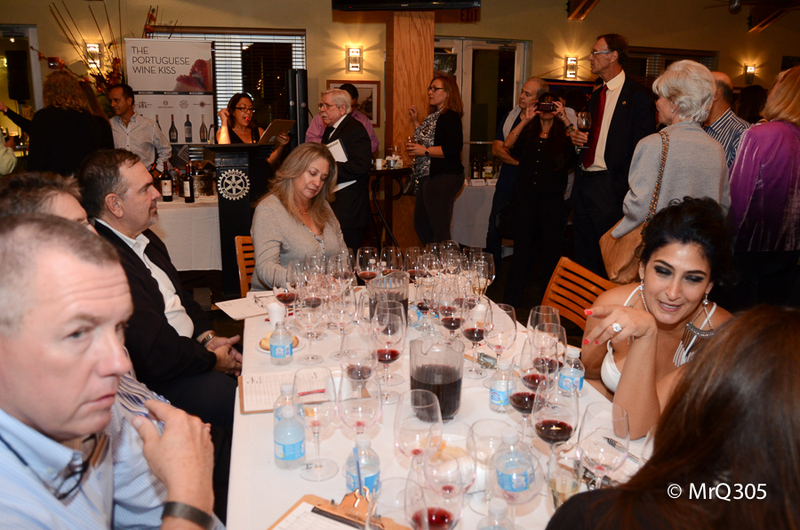 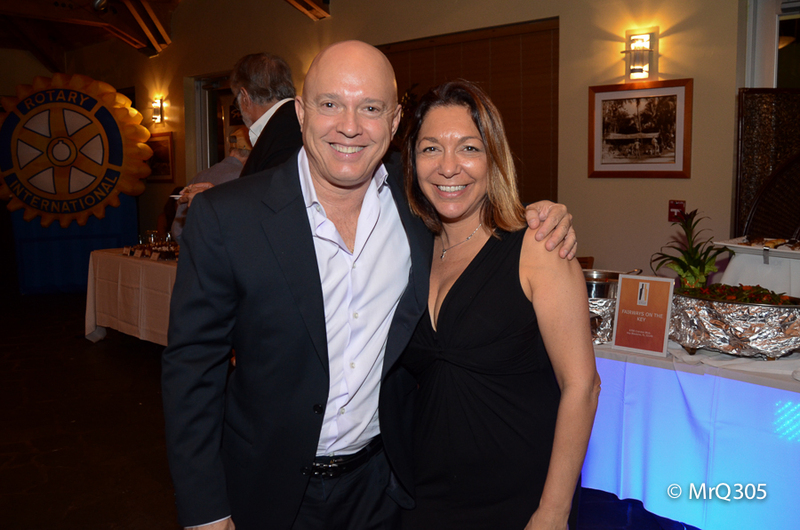 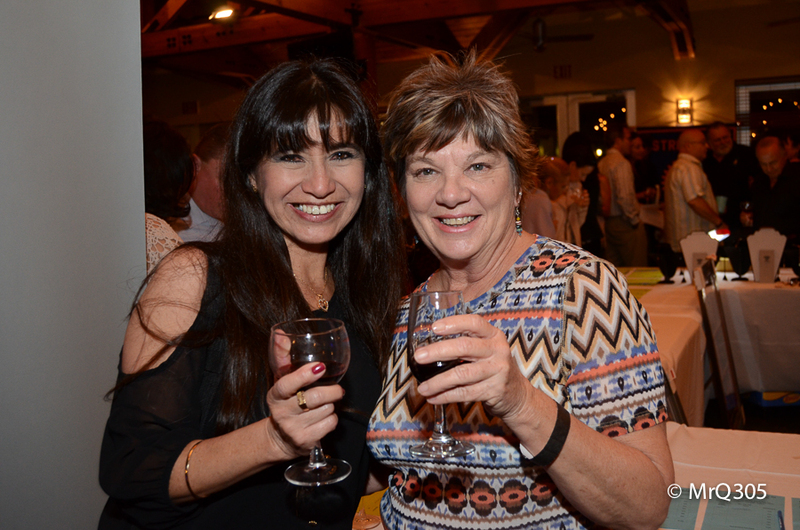 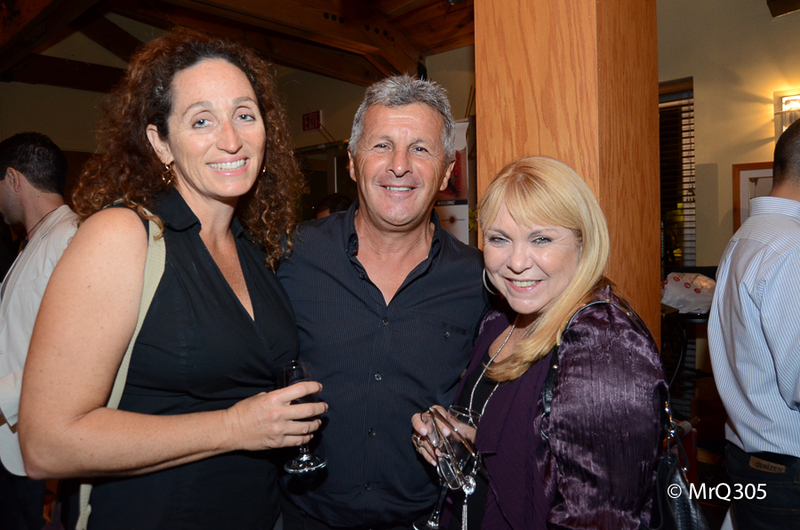 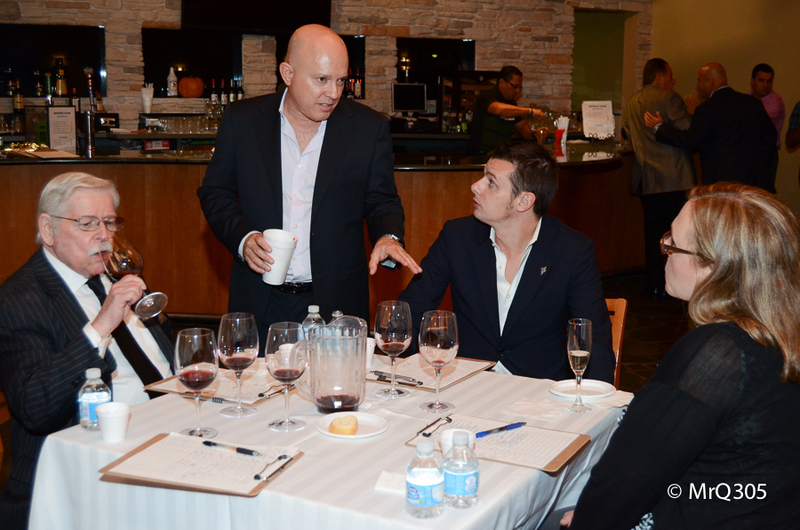 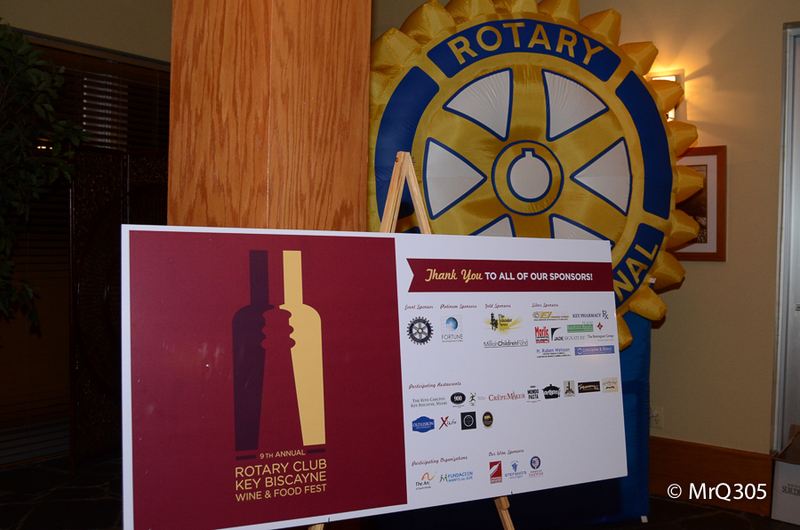 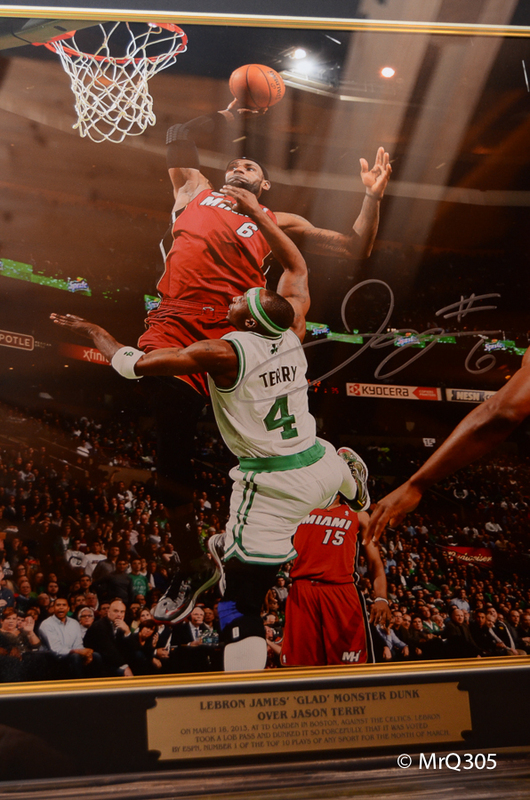 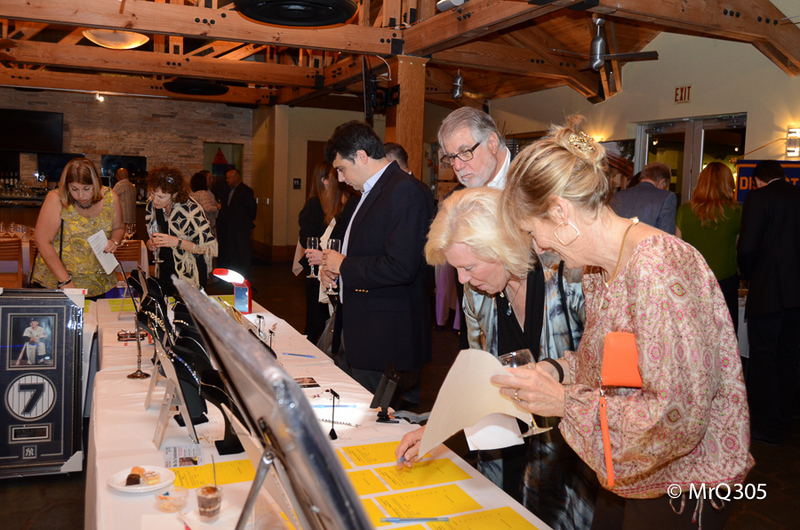 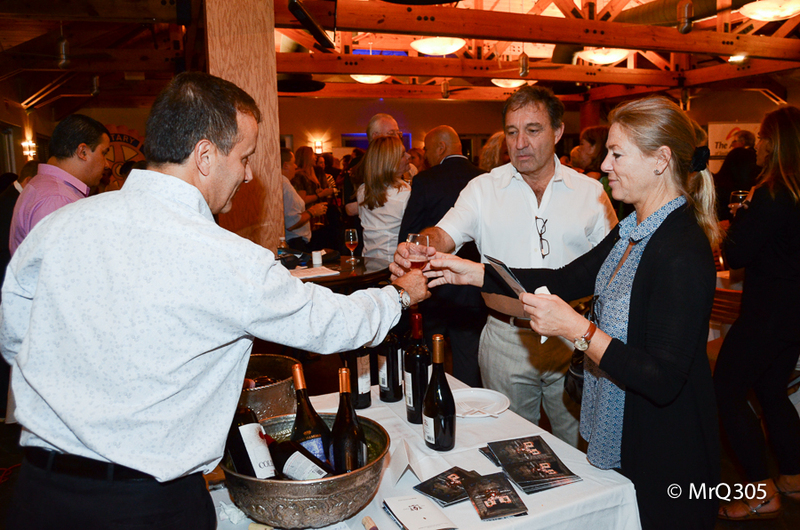 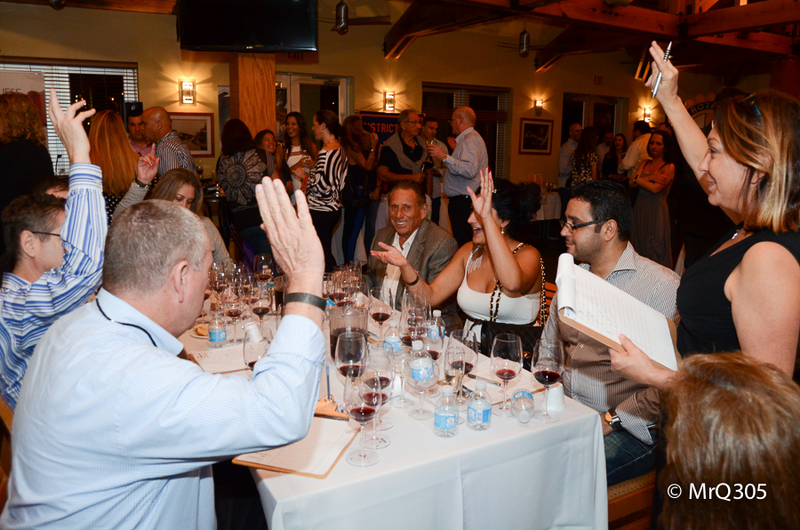 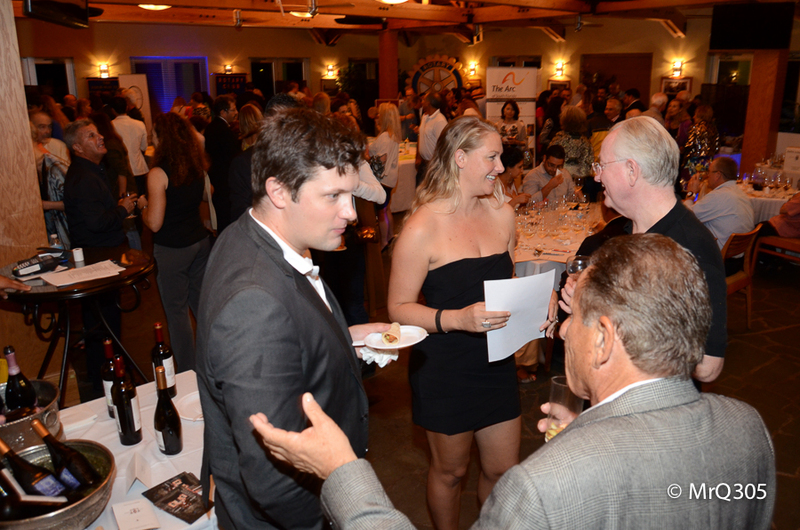 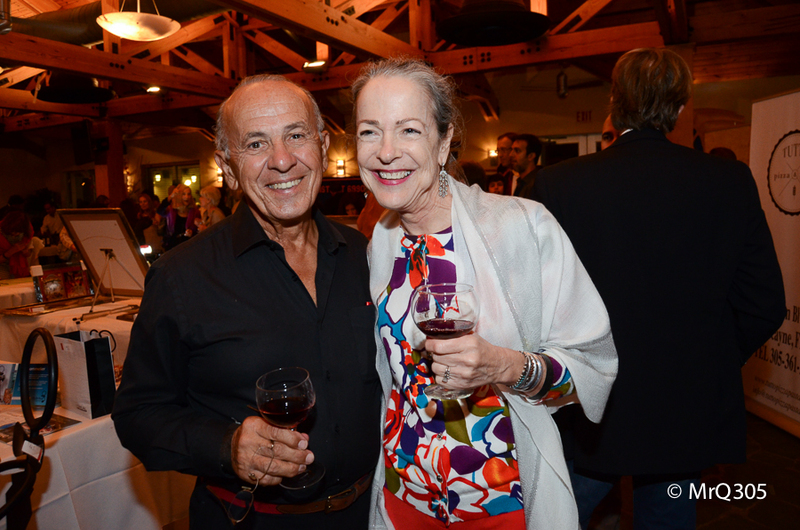 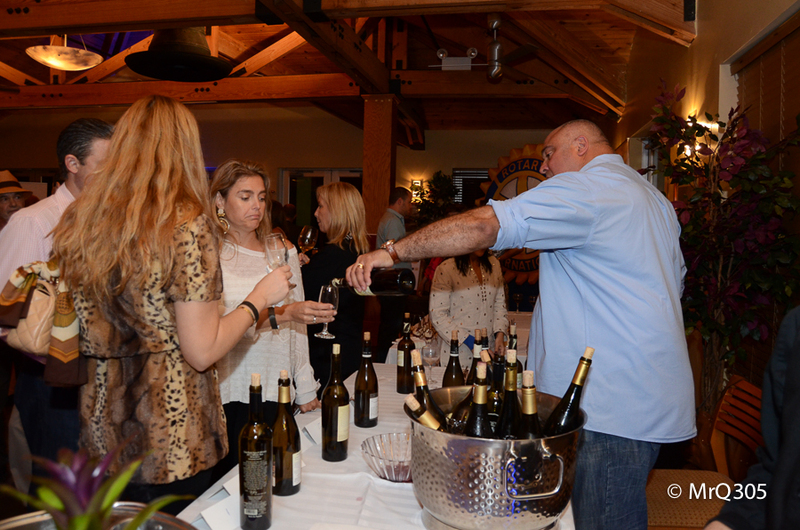 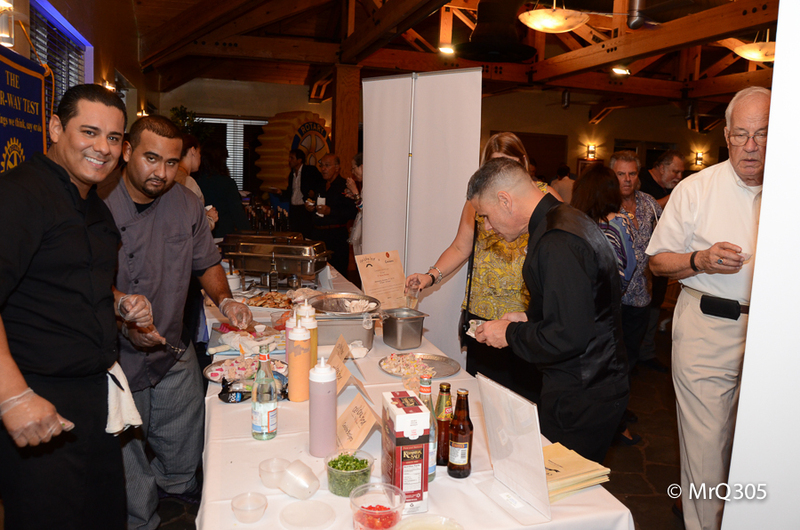 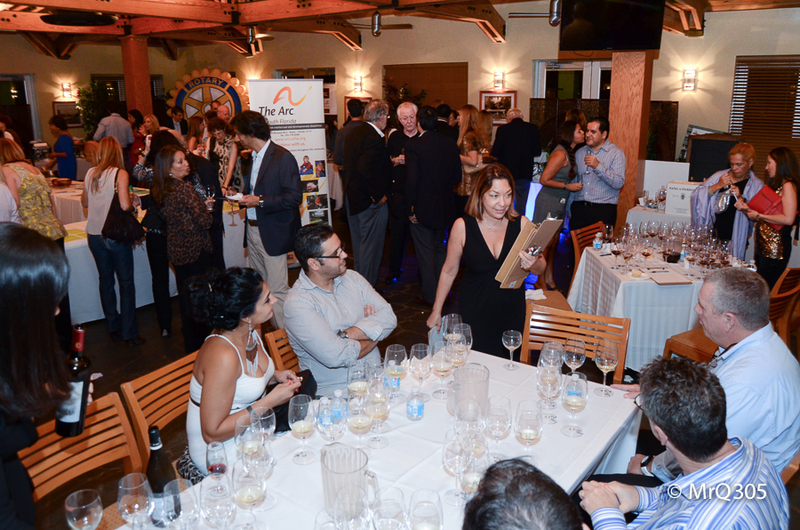 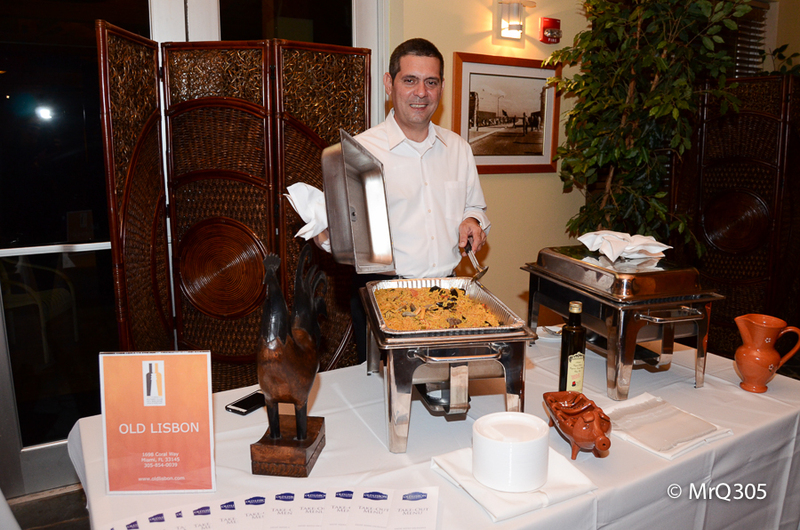 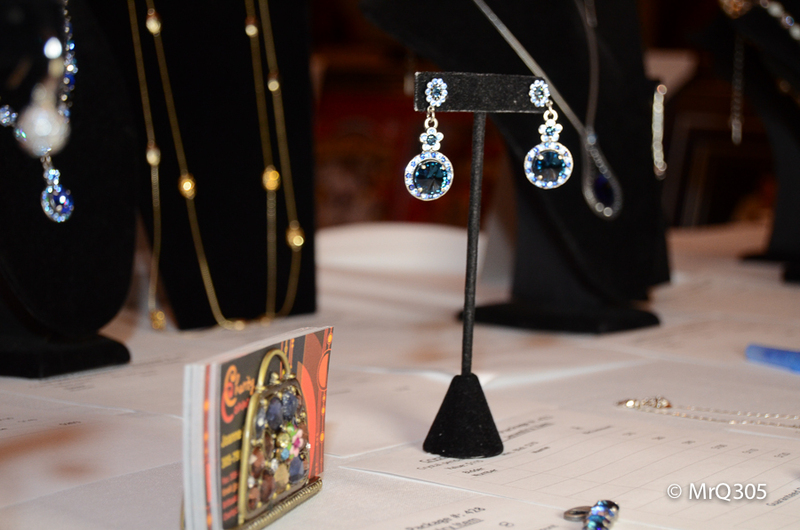 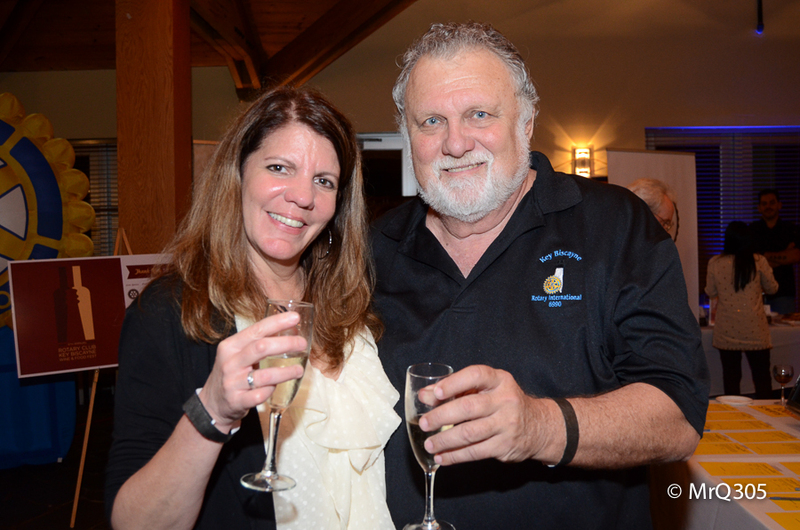 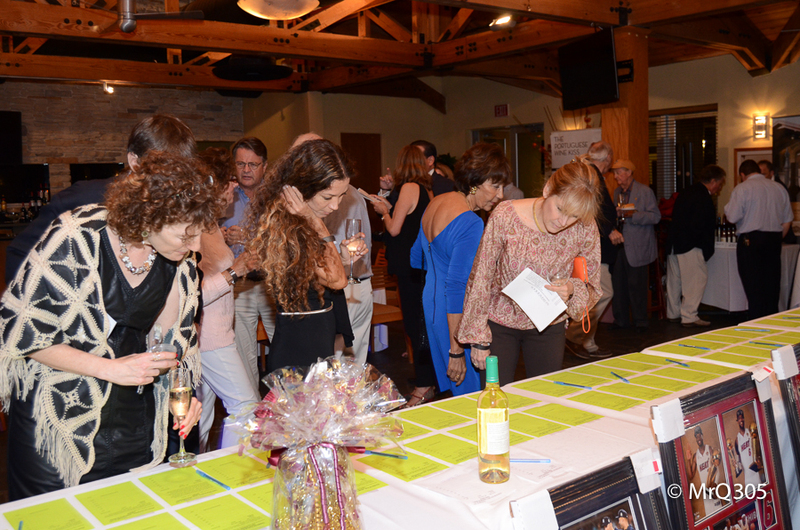 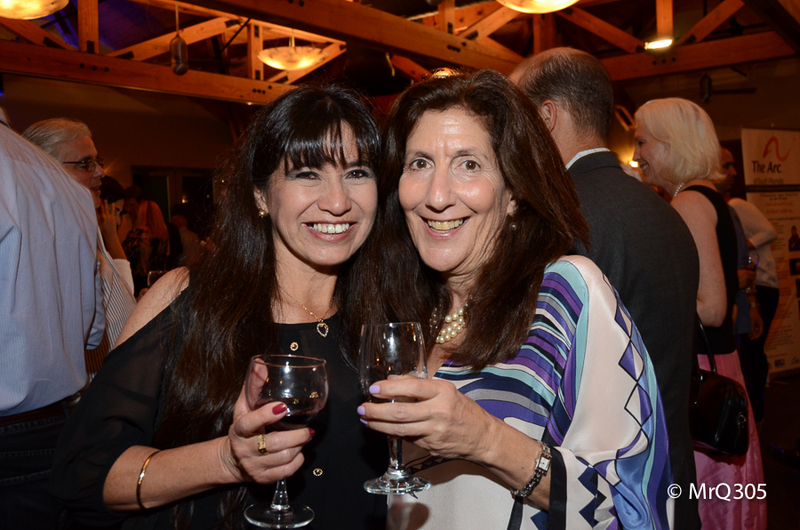 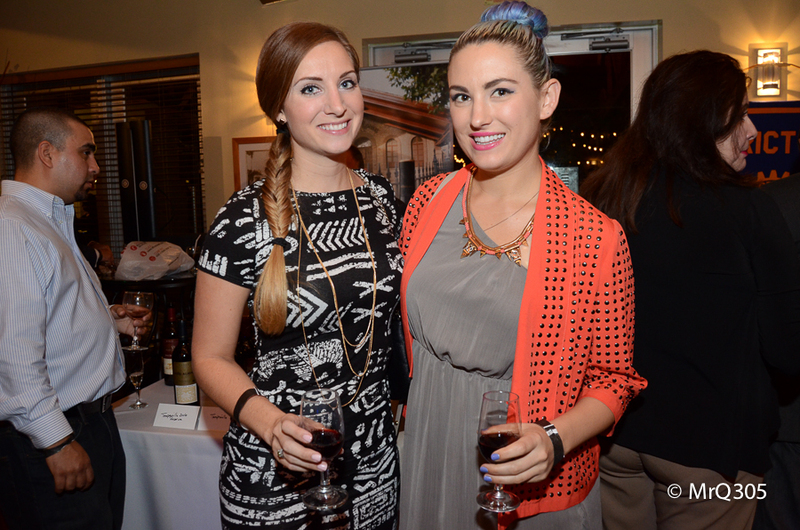 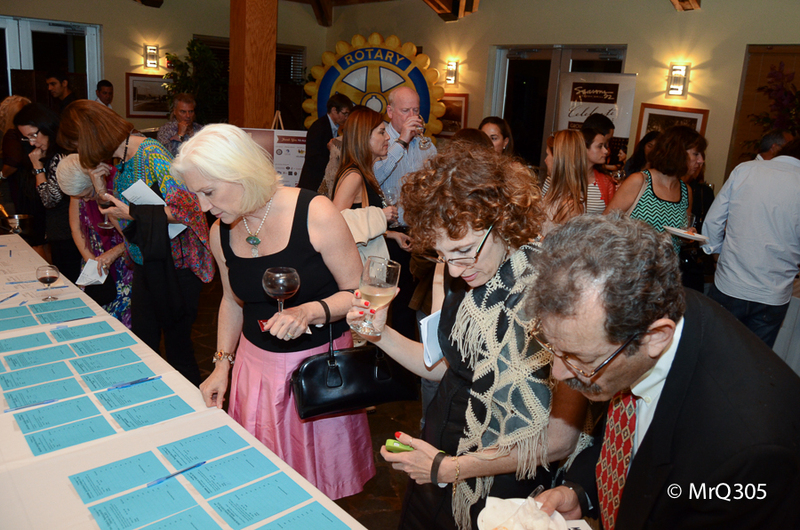 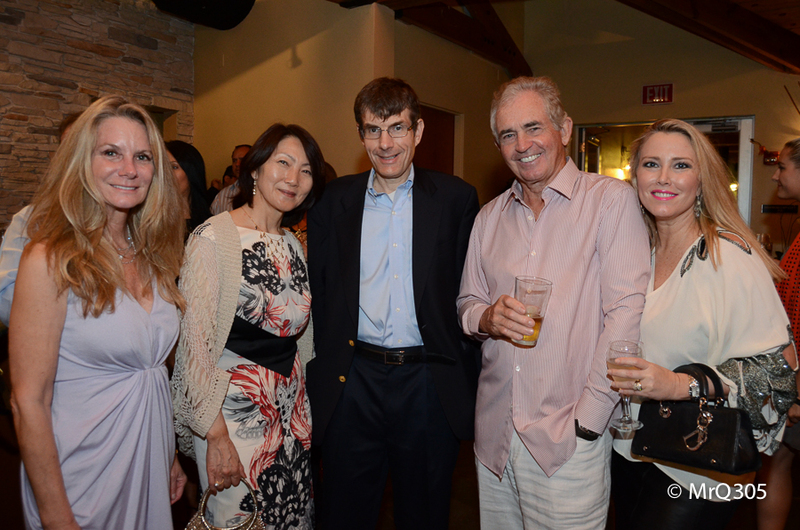 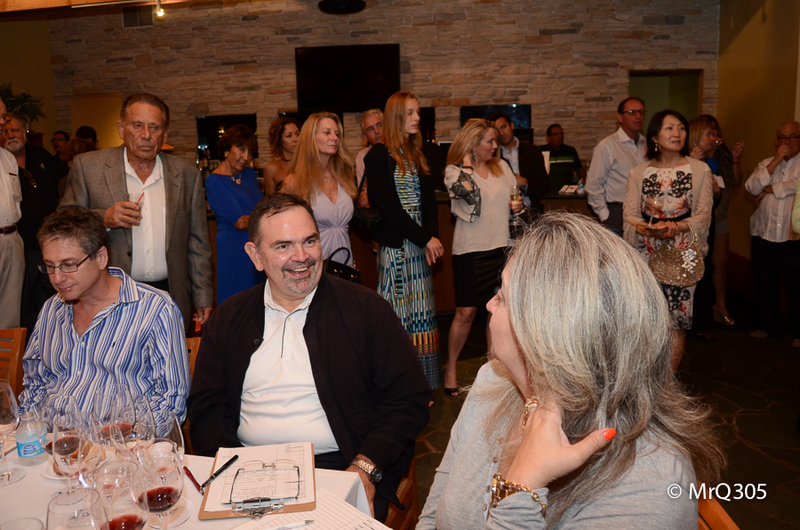 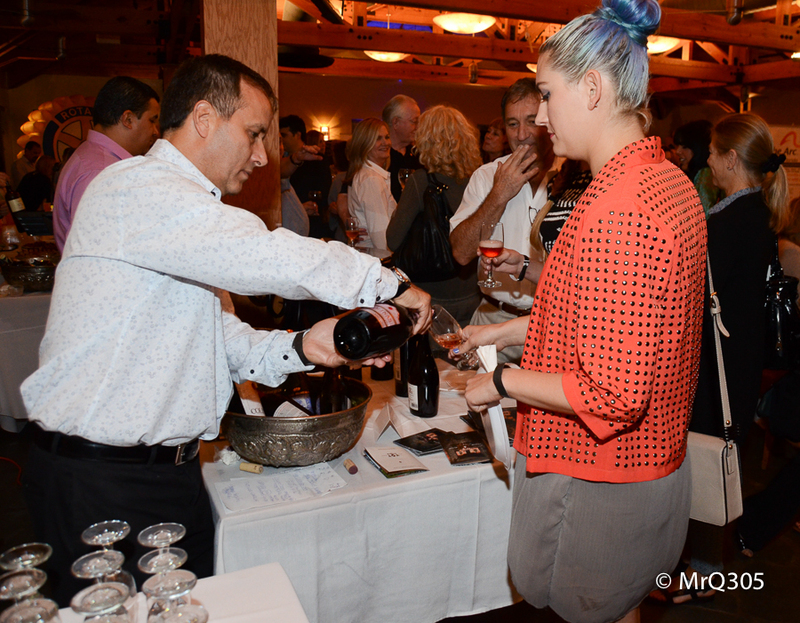 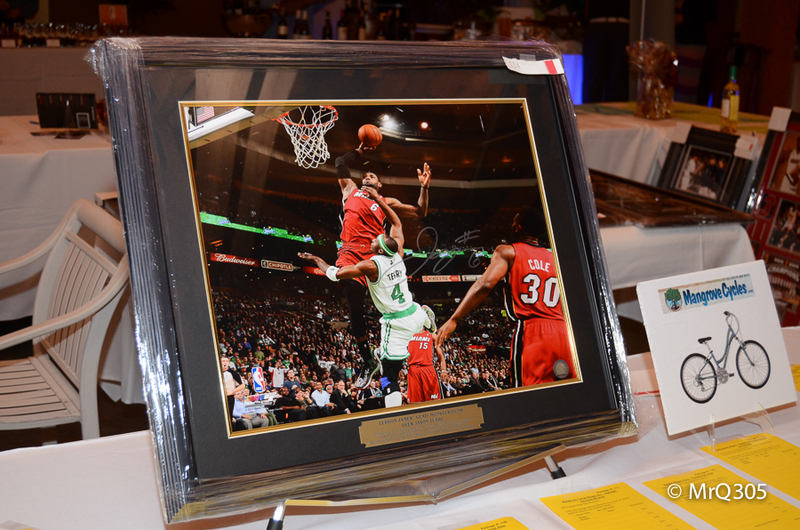 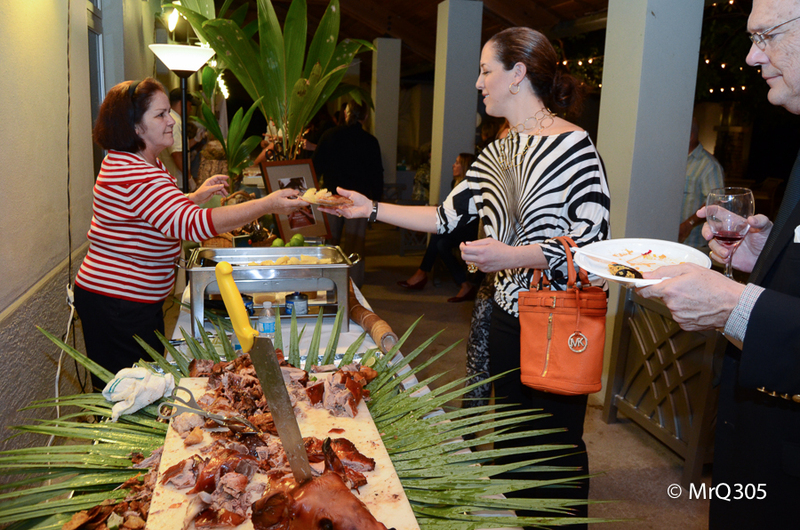 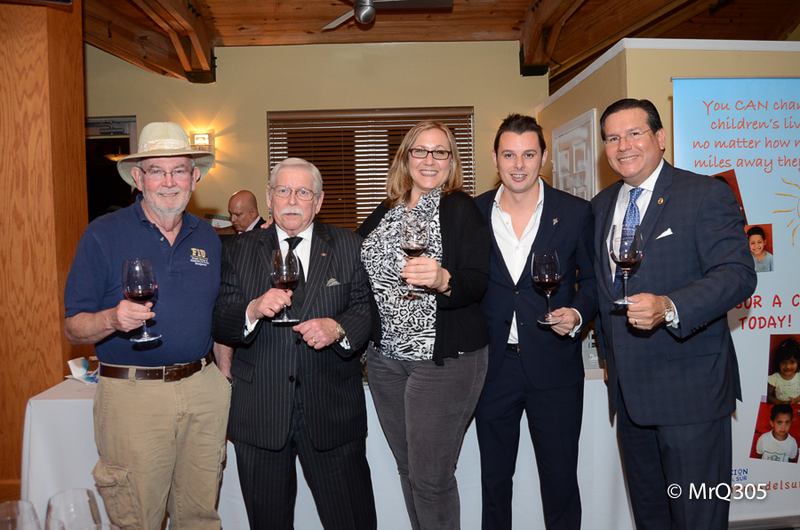 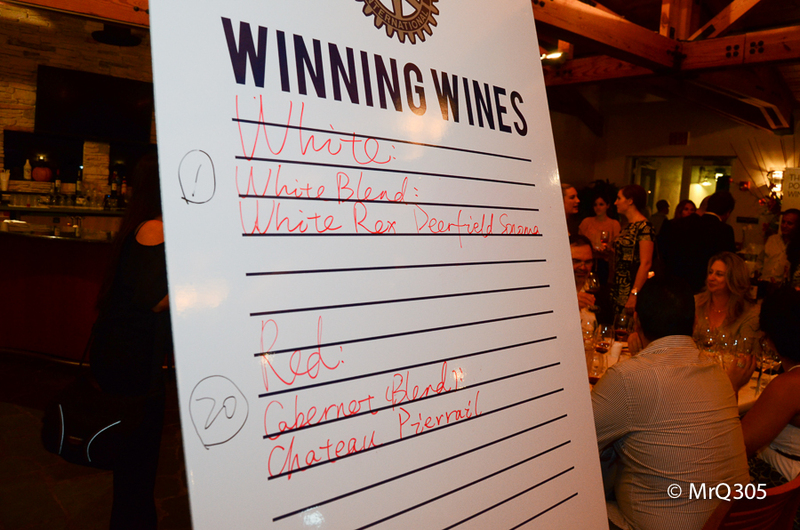 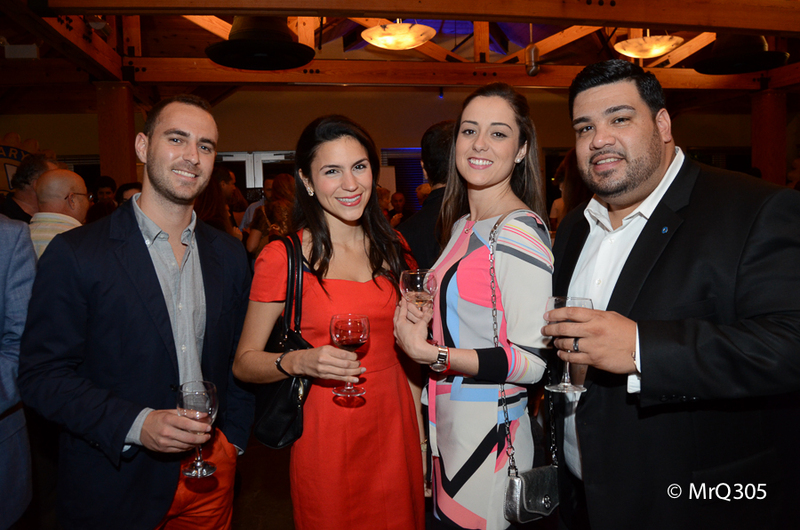 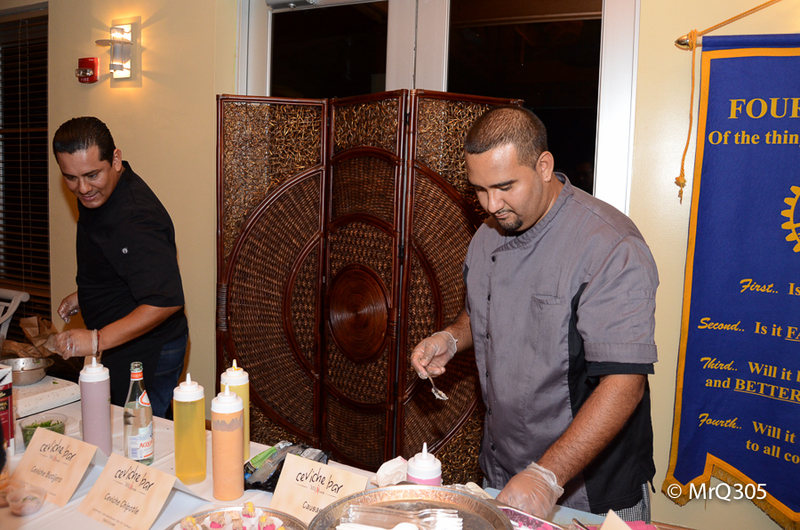 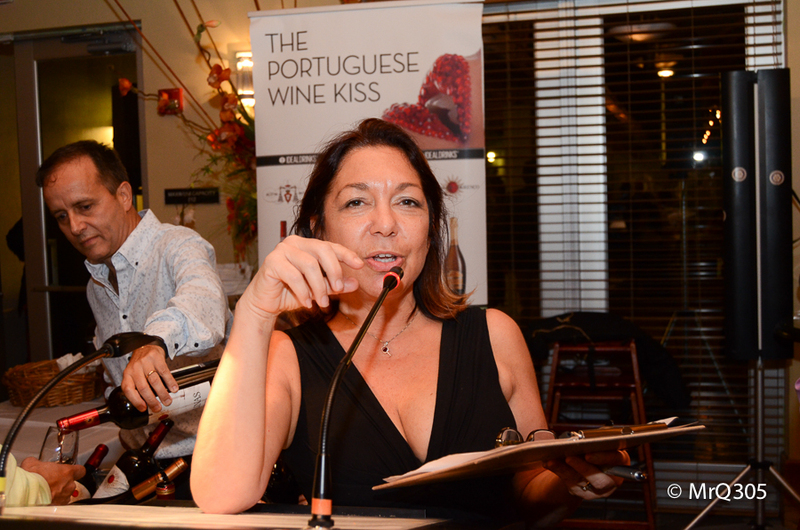 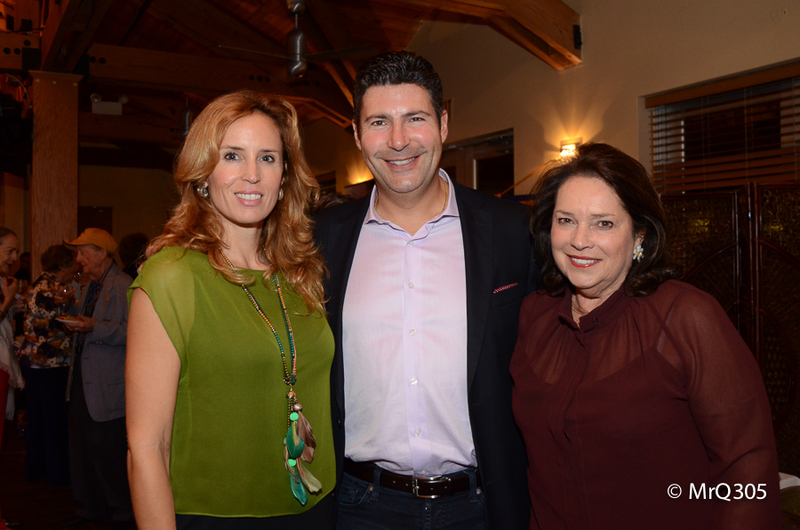 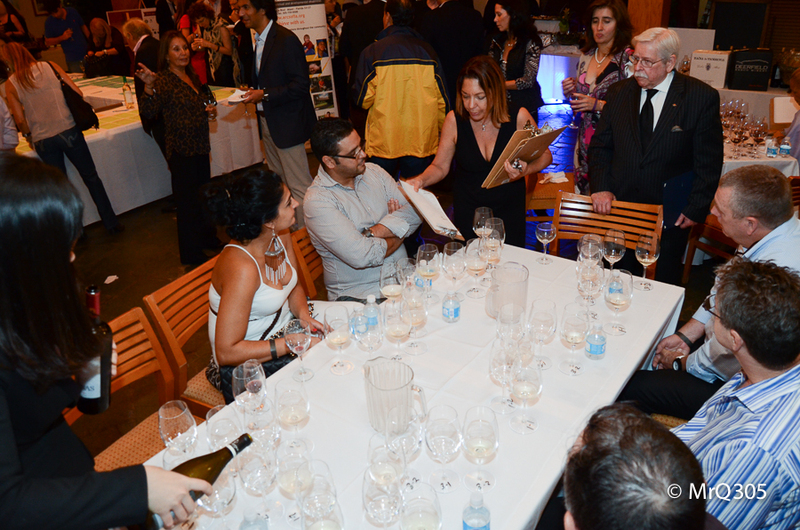 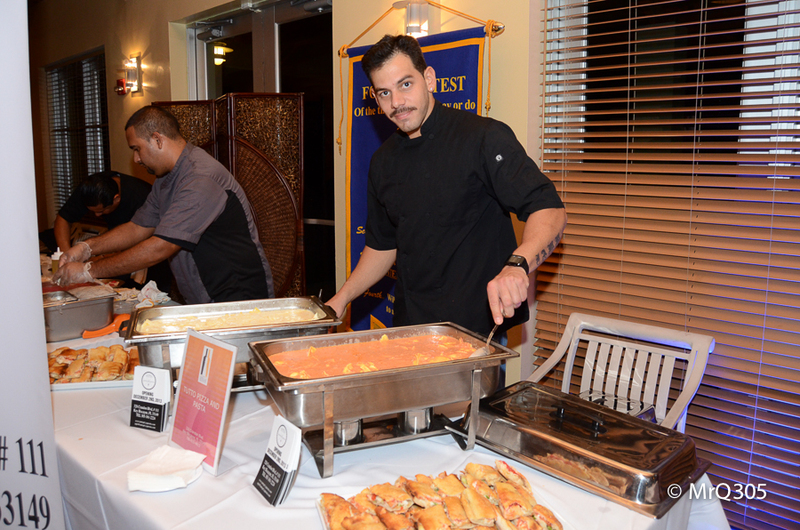 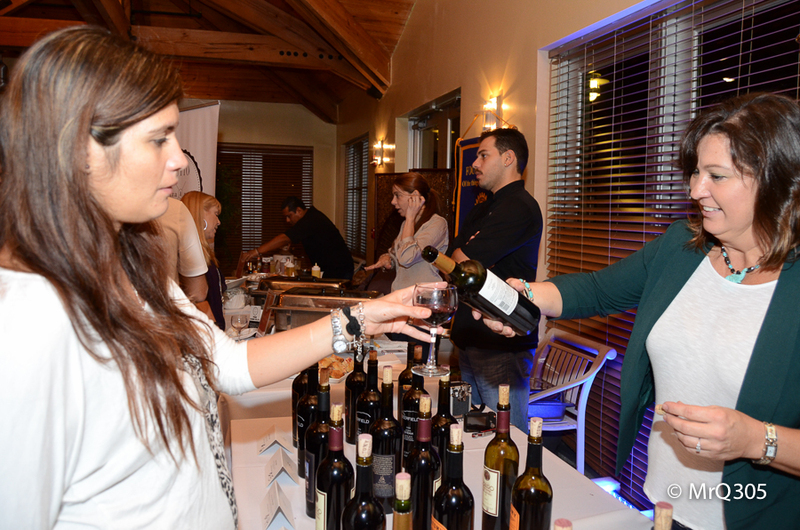 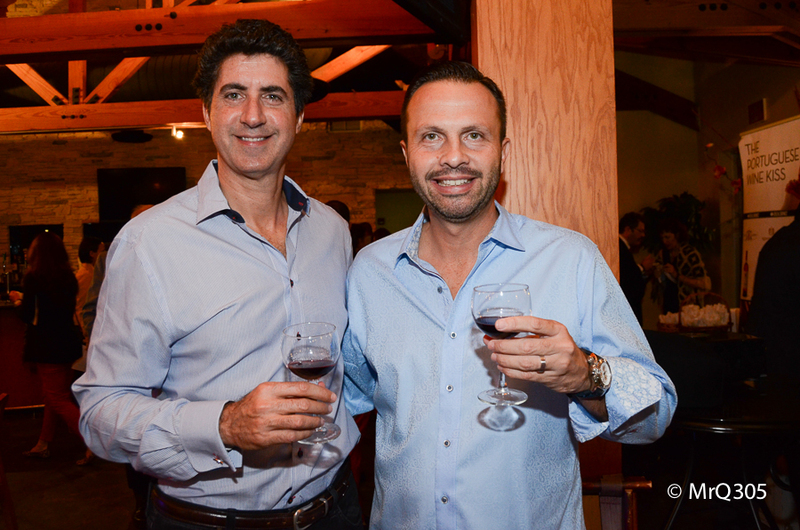 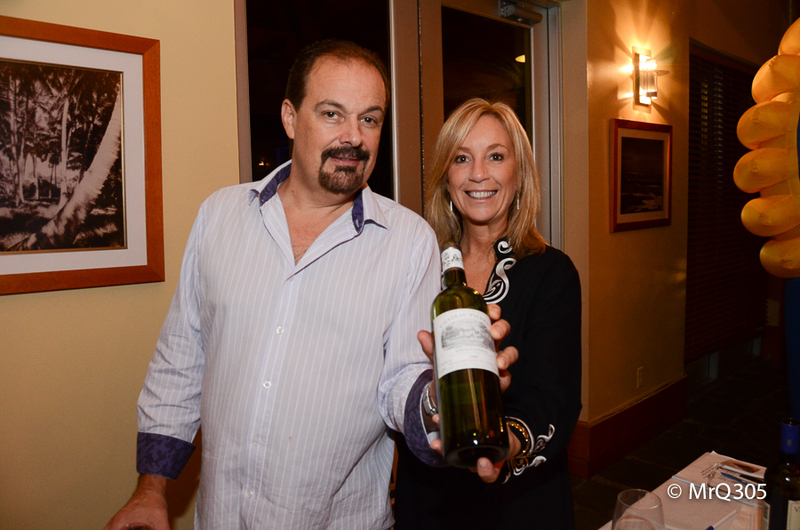 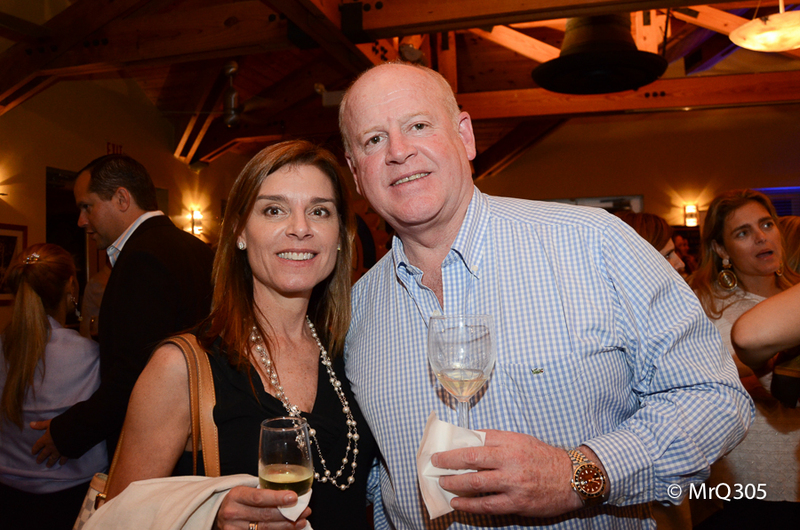 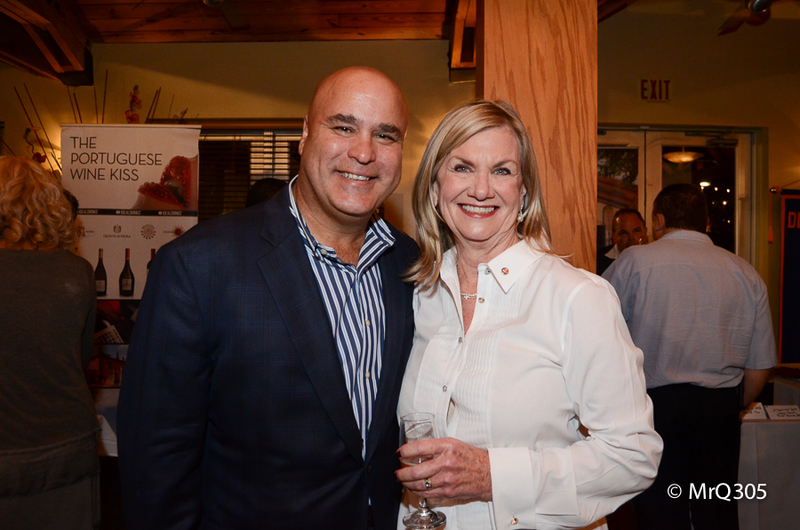 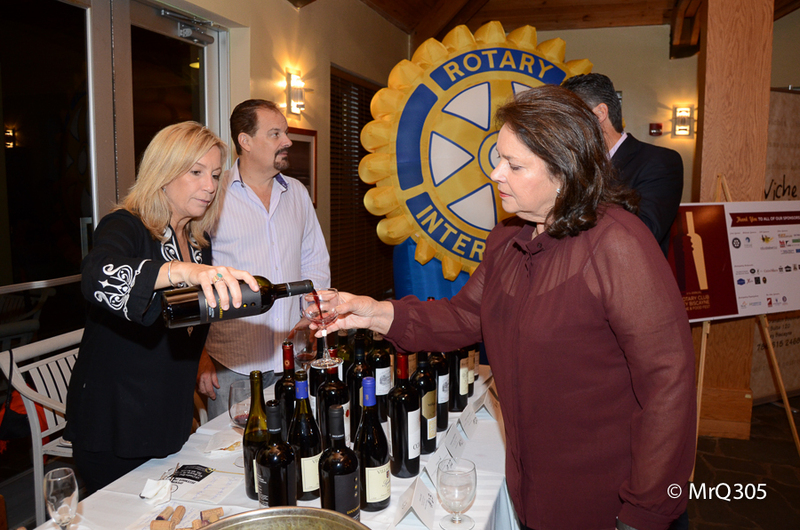 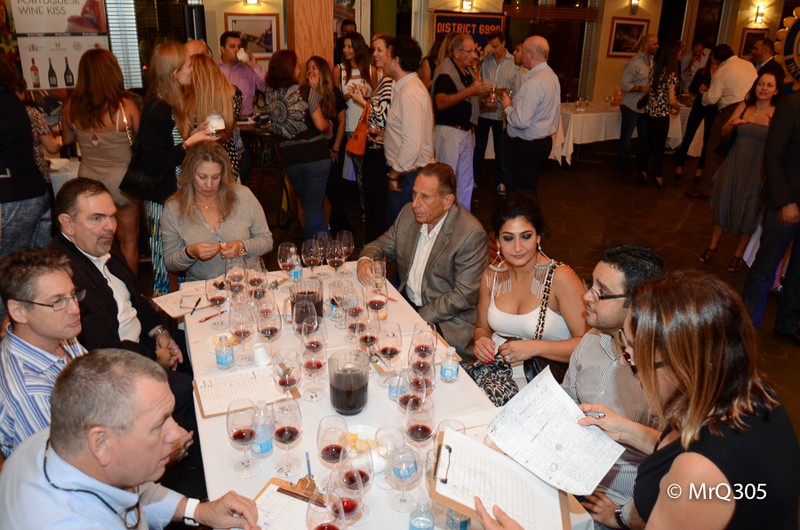 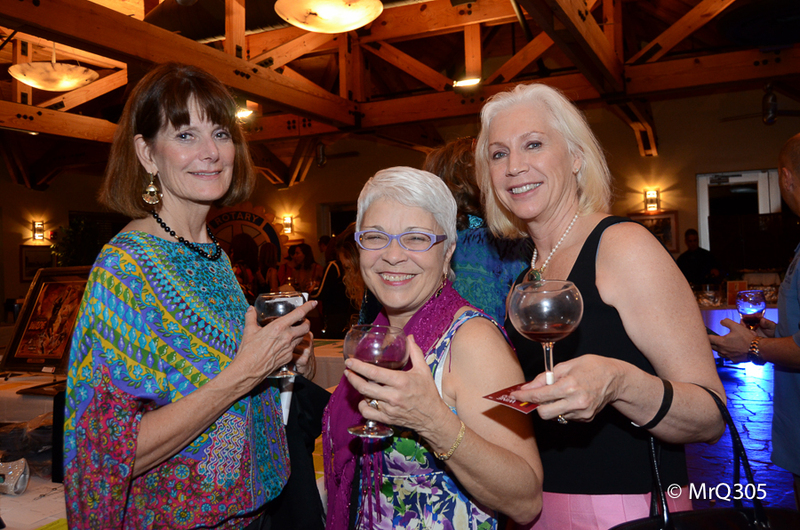 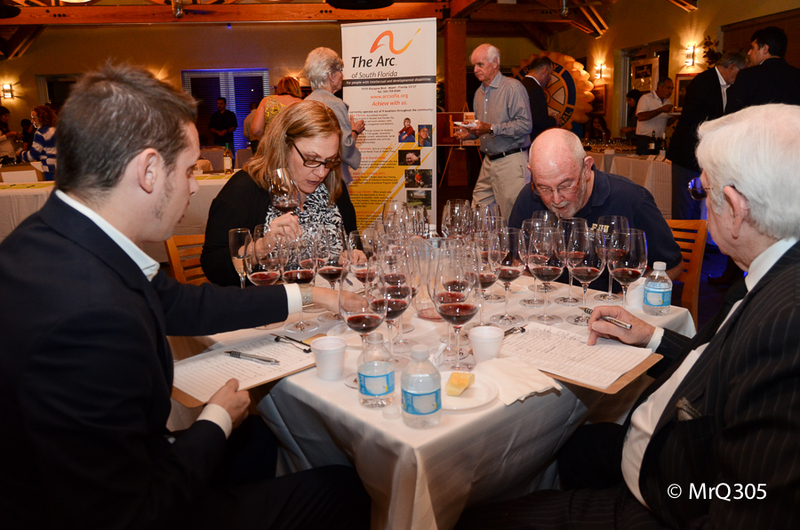 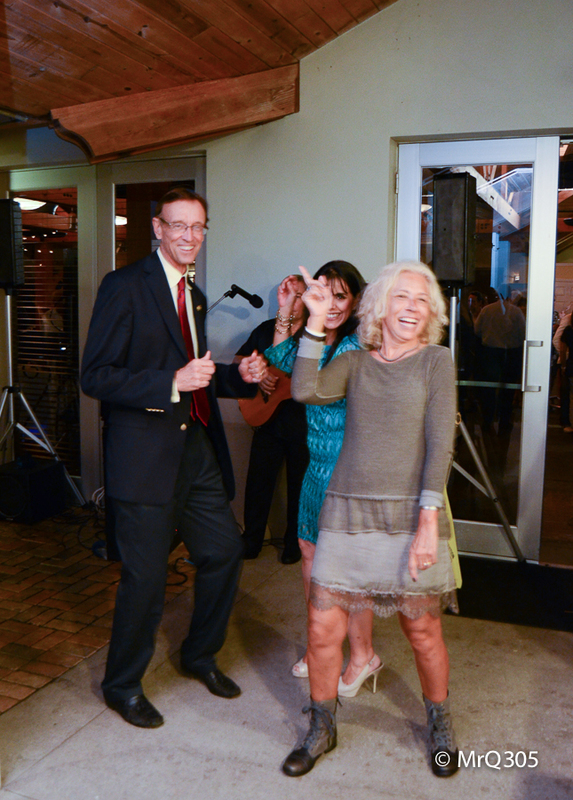 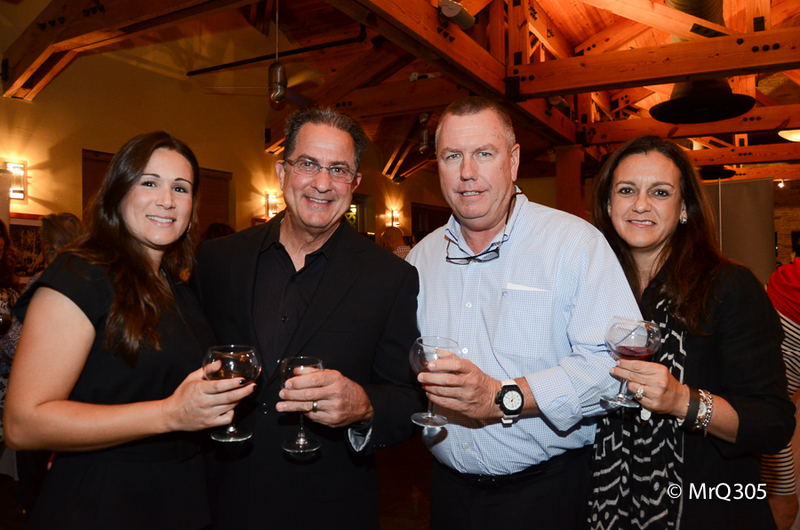 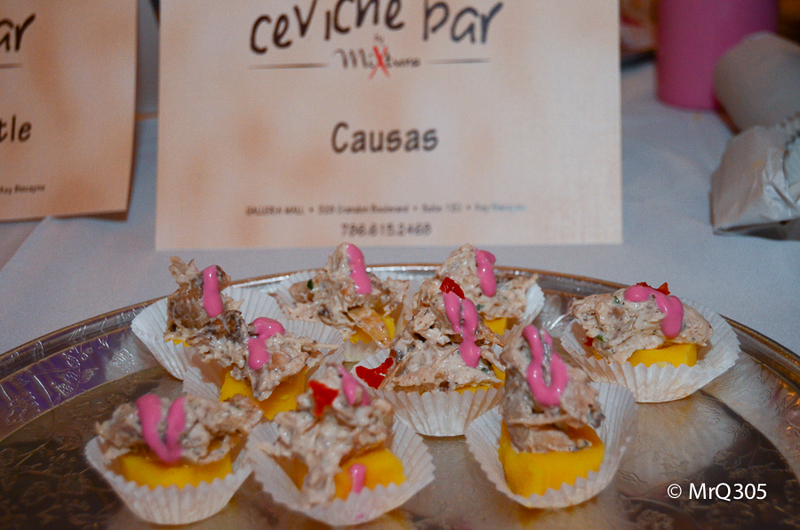 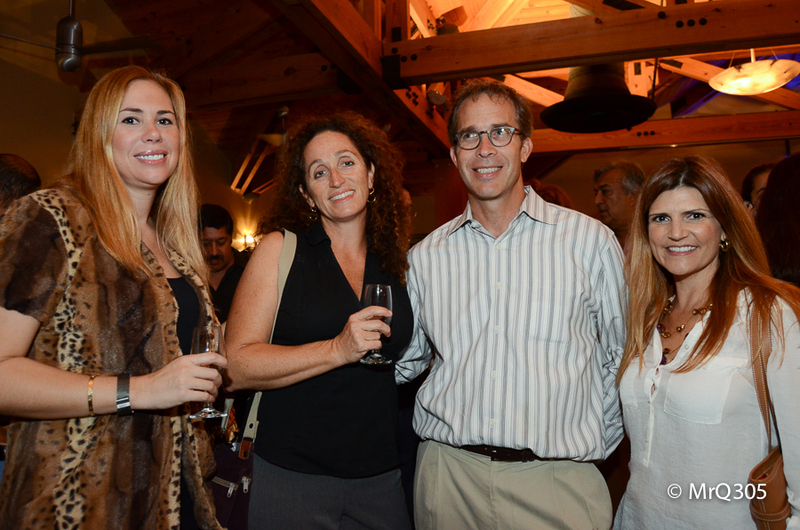 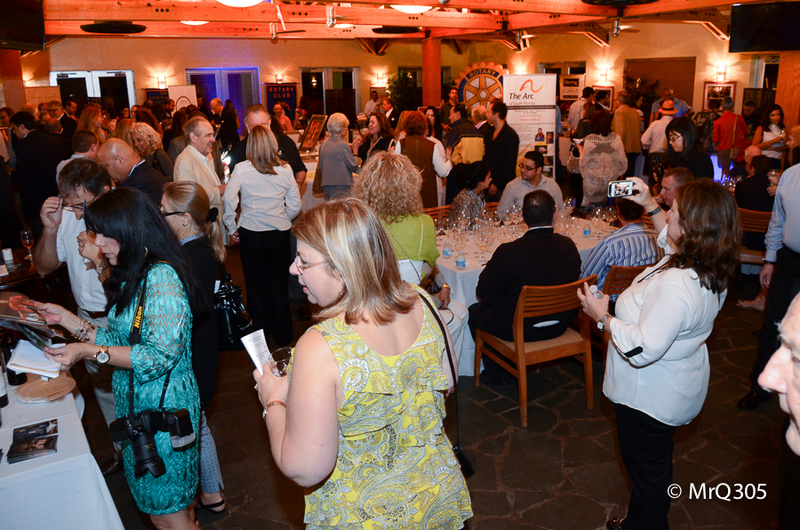 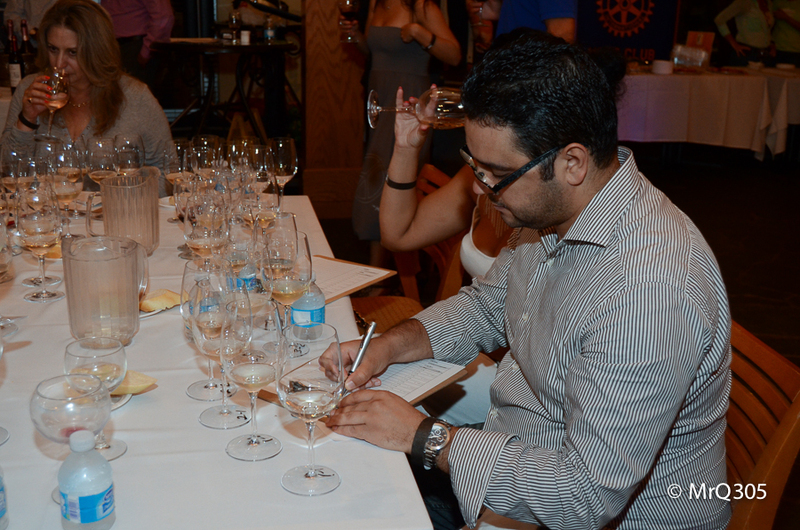 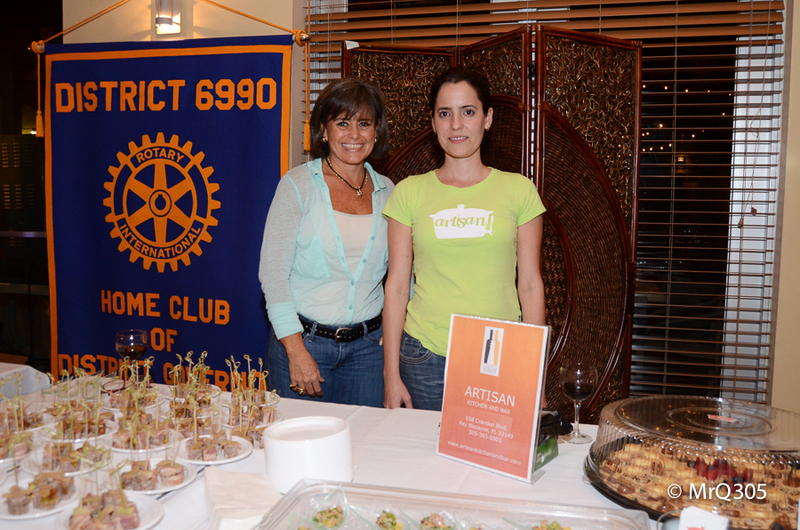 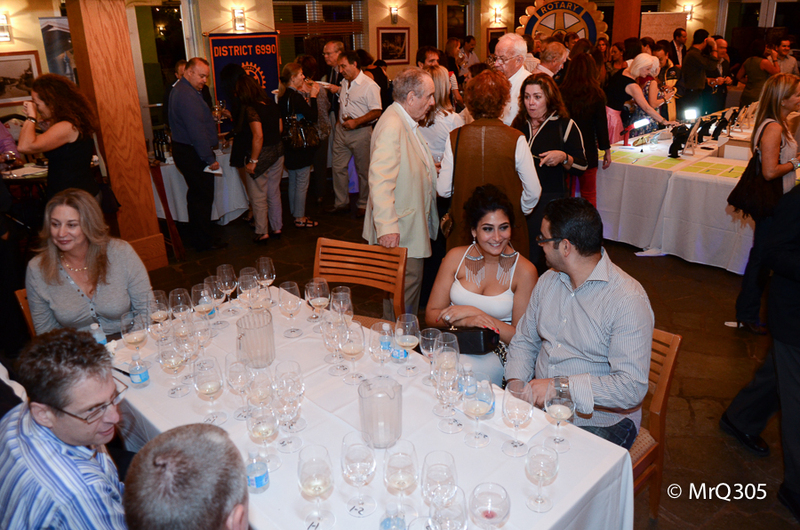 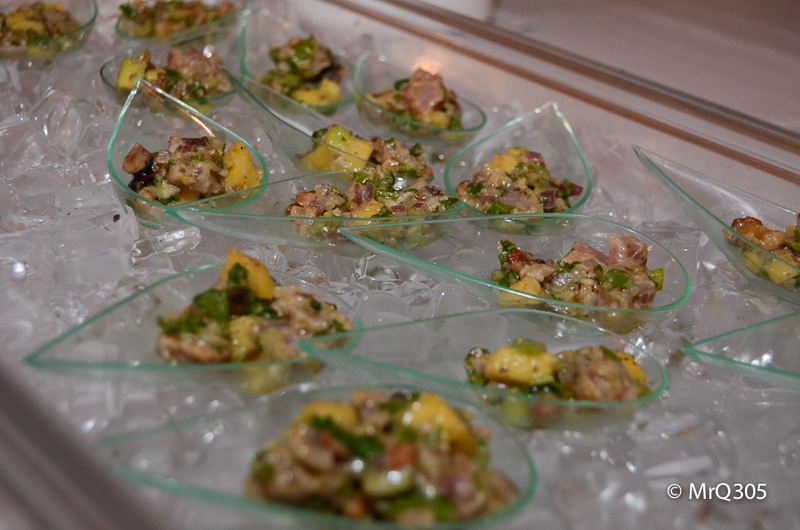 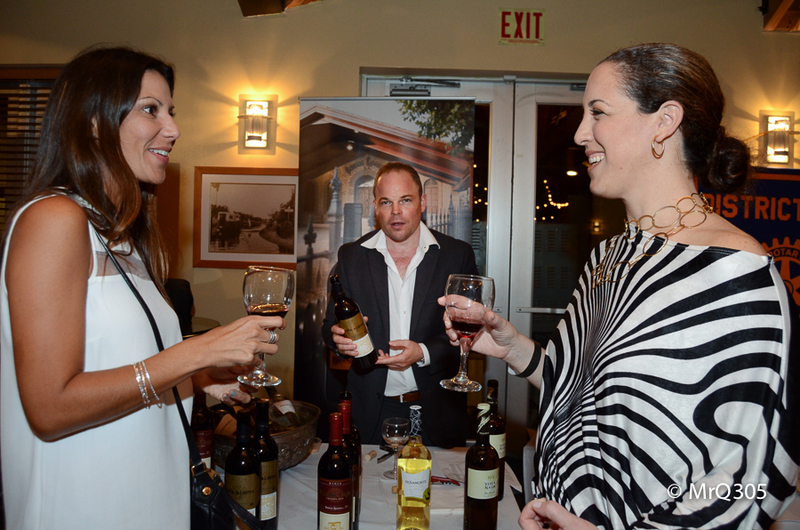 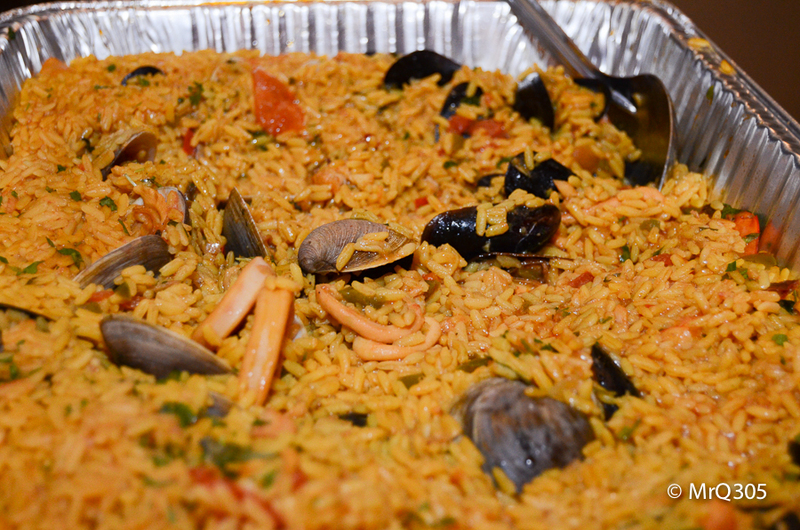 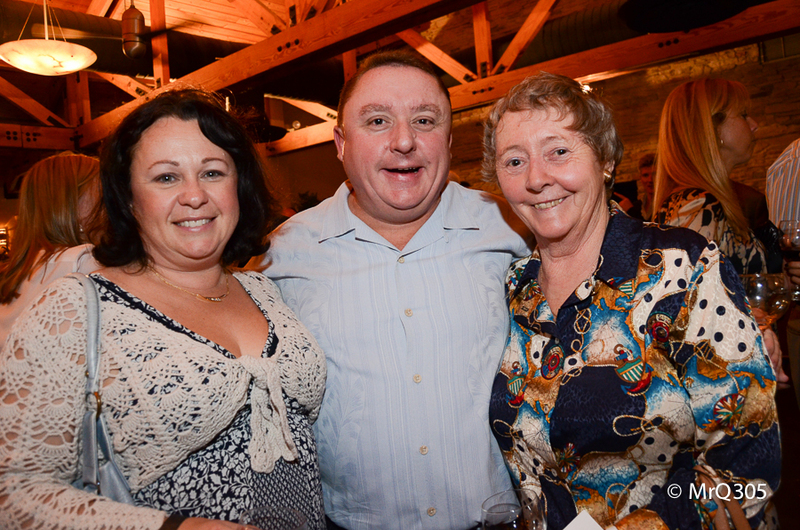 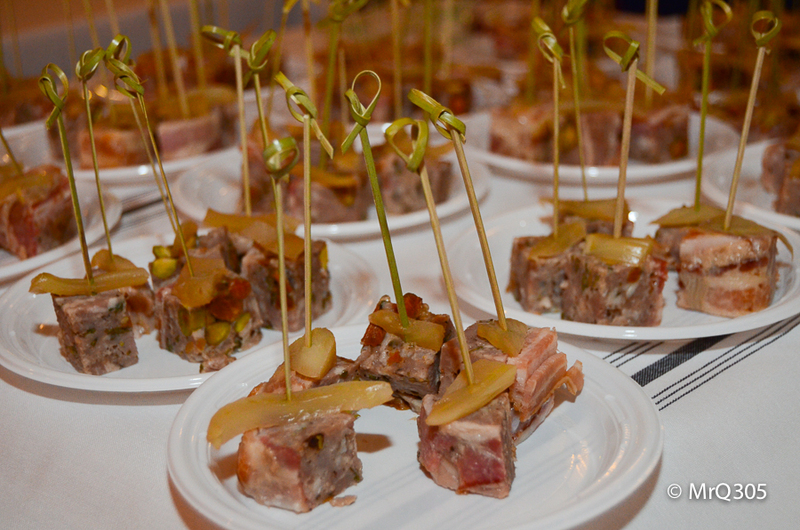 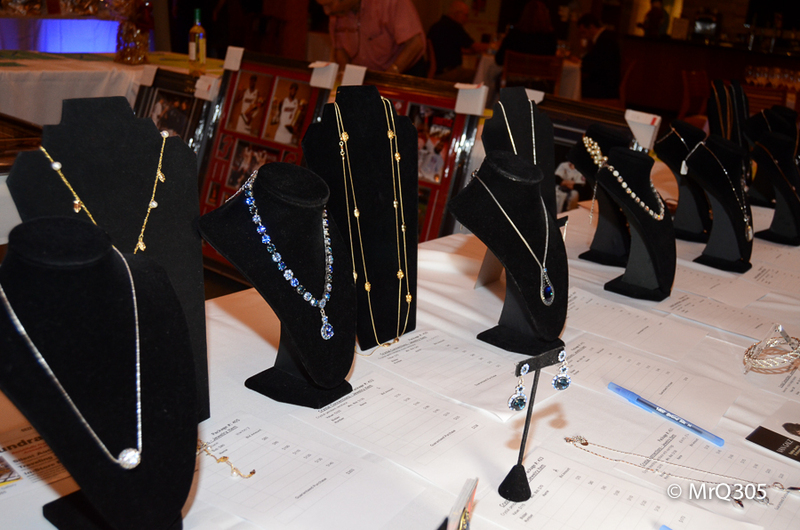 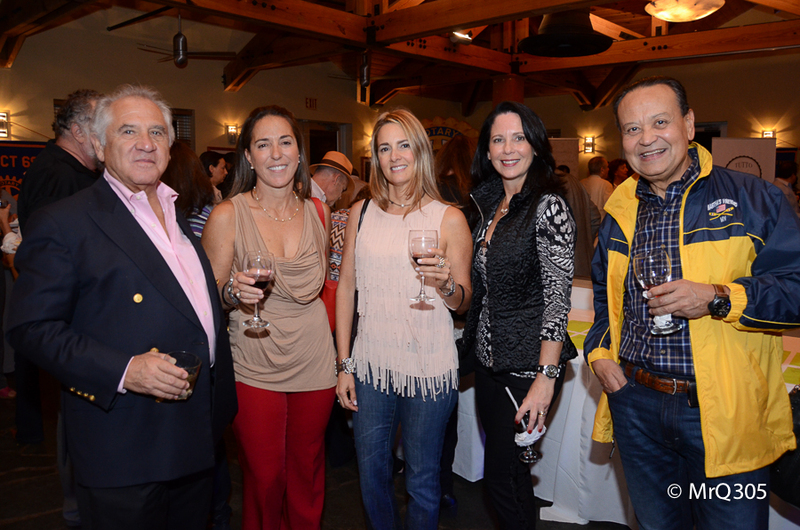 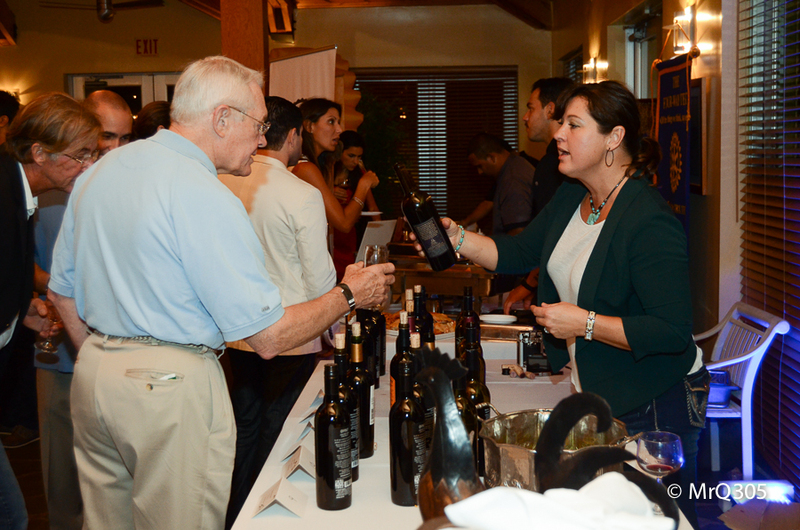 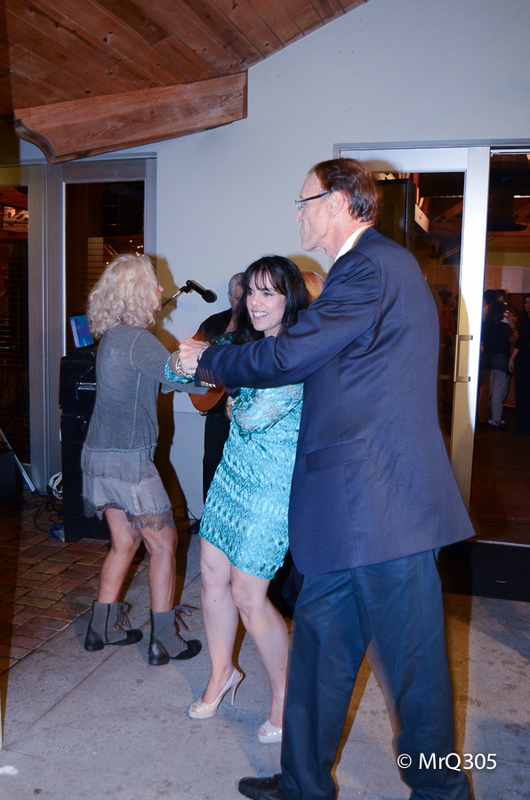 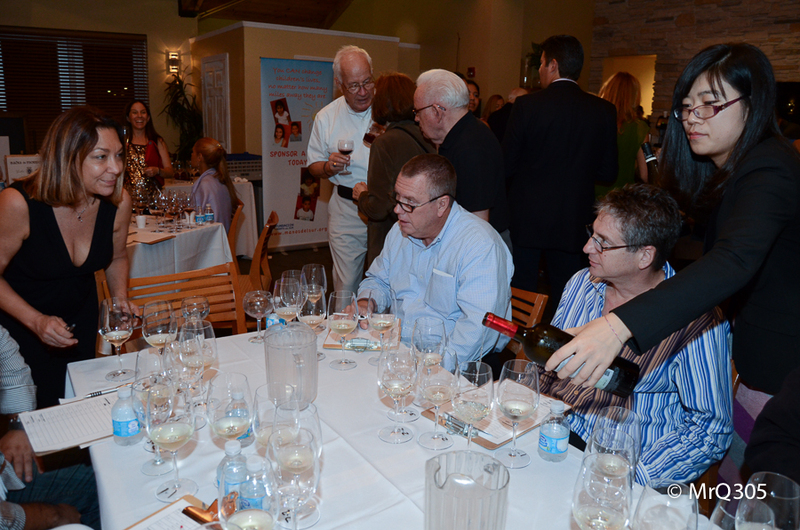 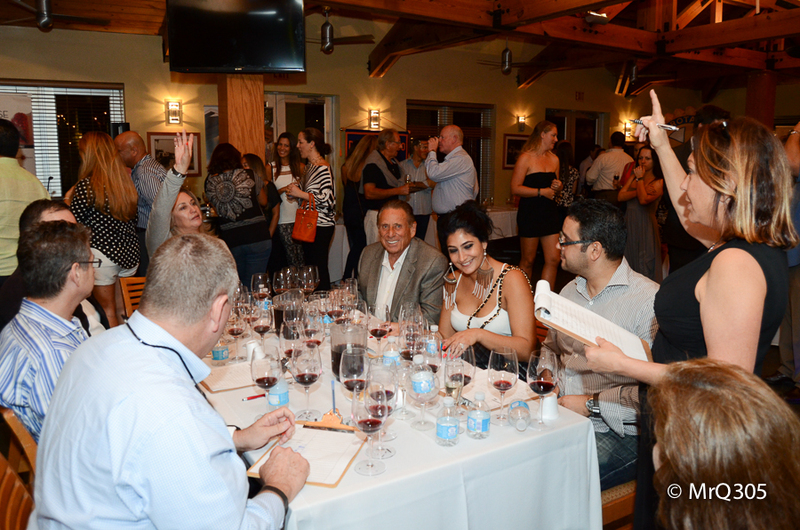 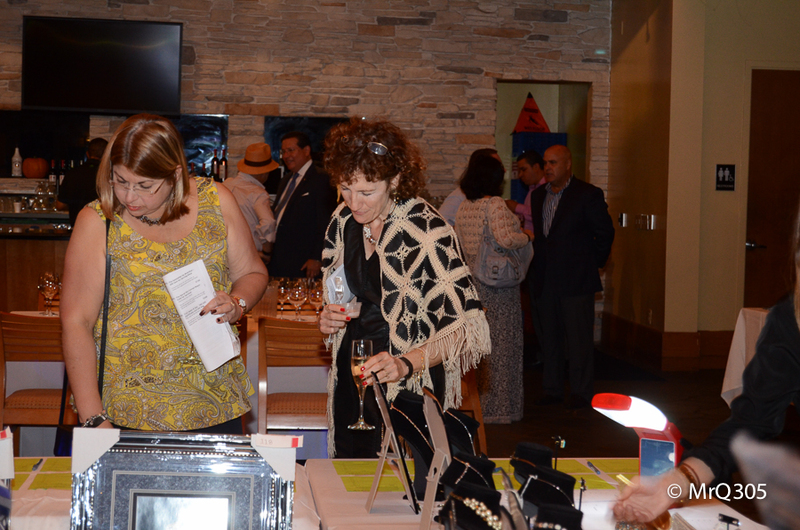 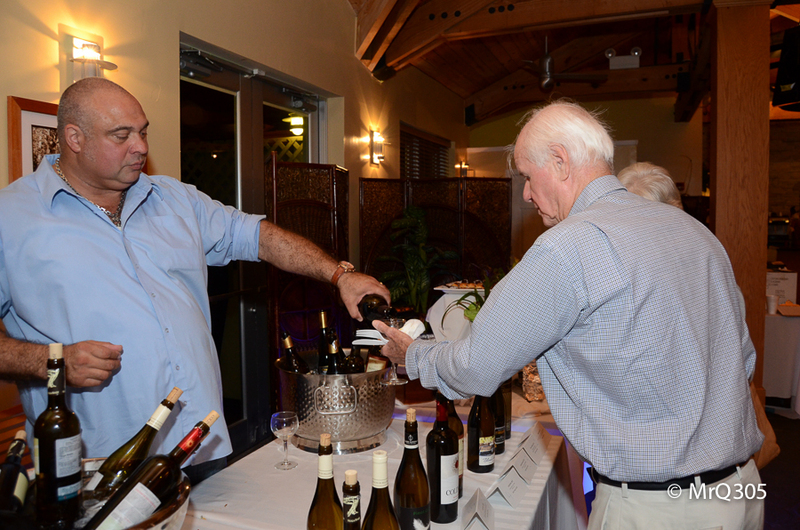 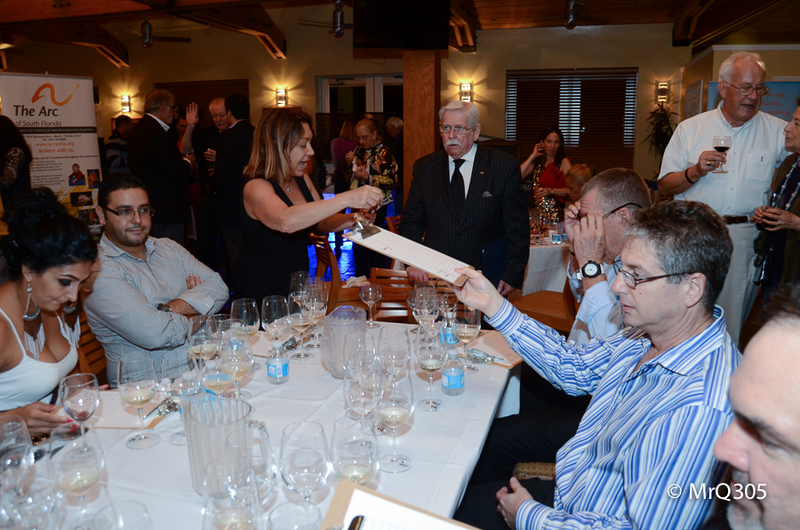 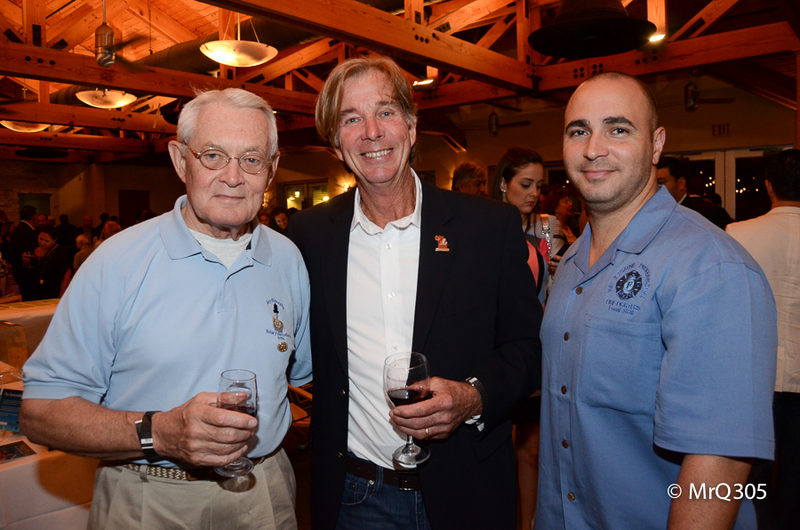 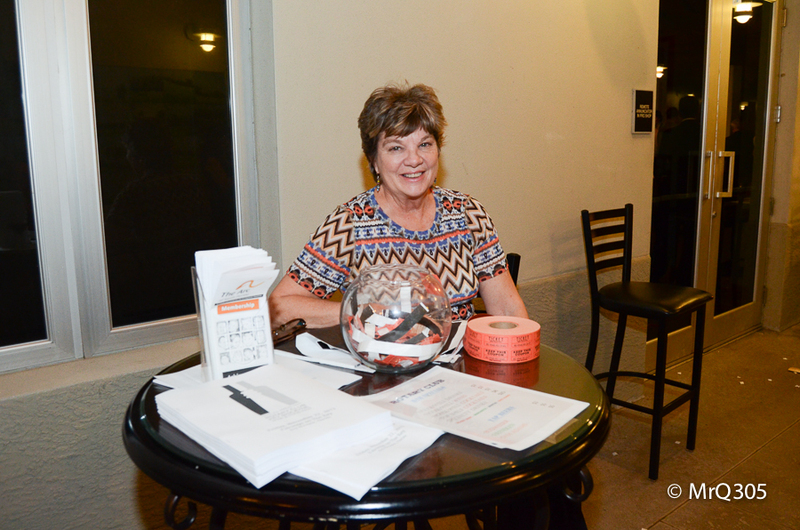 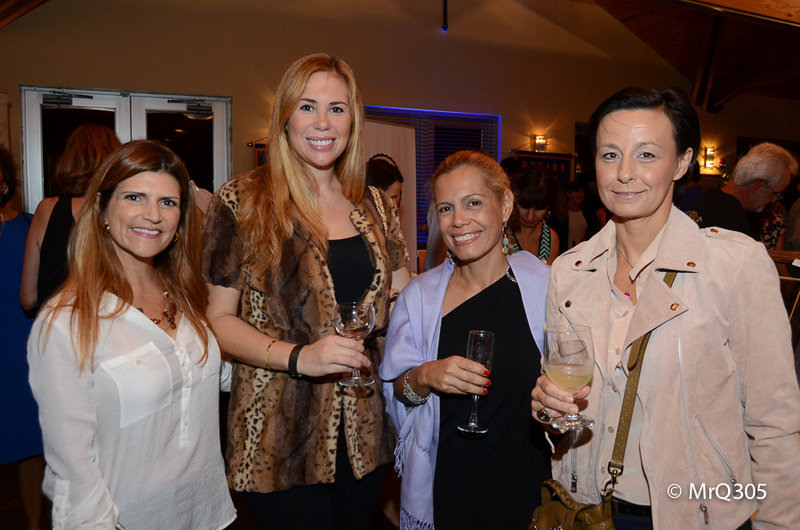 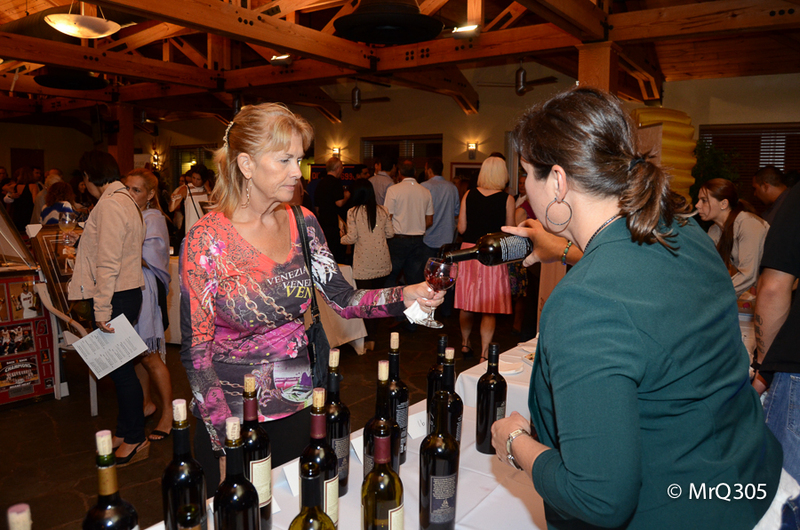 â€œTHE KEY BISCAYNE WINE CHALLENGEâ€ Proceeds went to benefit The Rotary Club of Key Biscayne Foundationâ€™s charitable work in the Miami area and beyond 9th Annual Rotary Key Biscayne Wine & Food Fest. 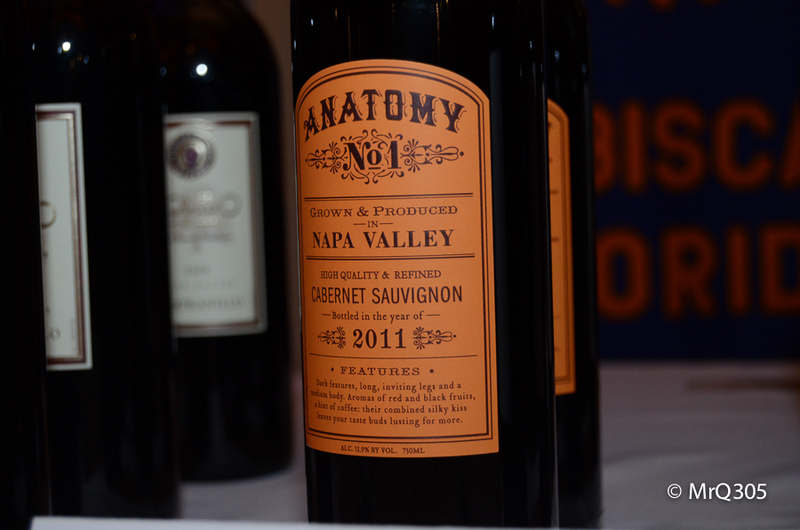 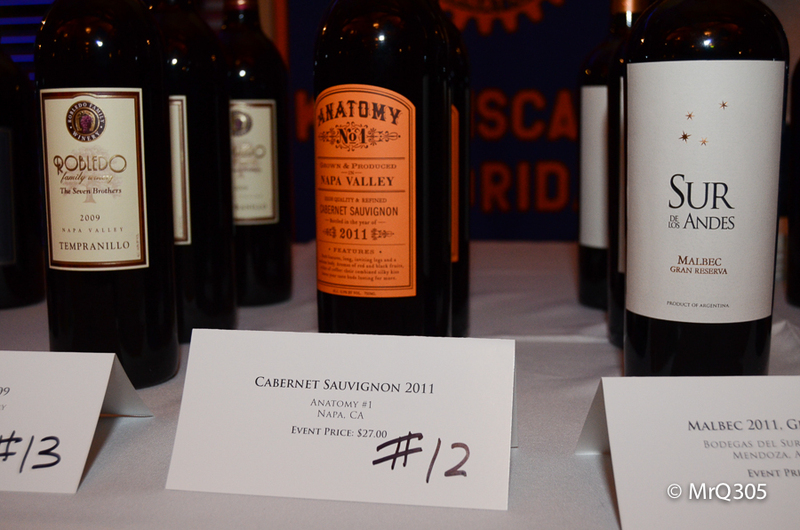 Thirteen varietal wines from the New World competed against wines from the Old World to earn recognition as â€œBest of Showâ€ in each class. 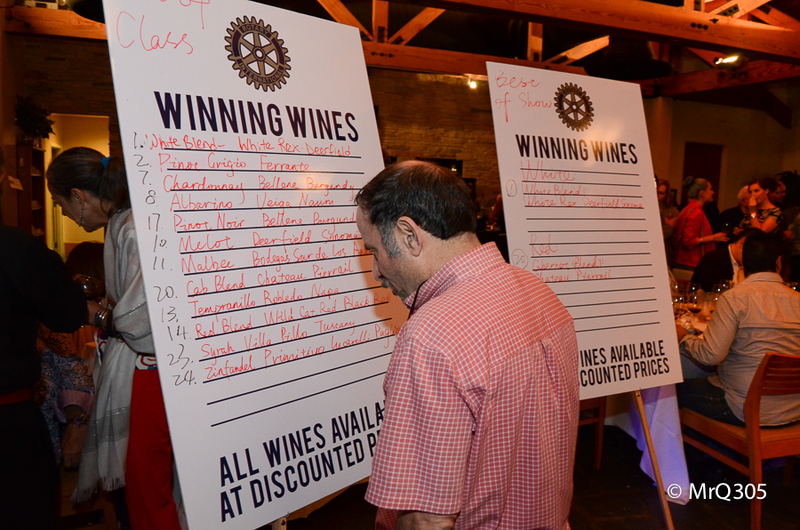 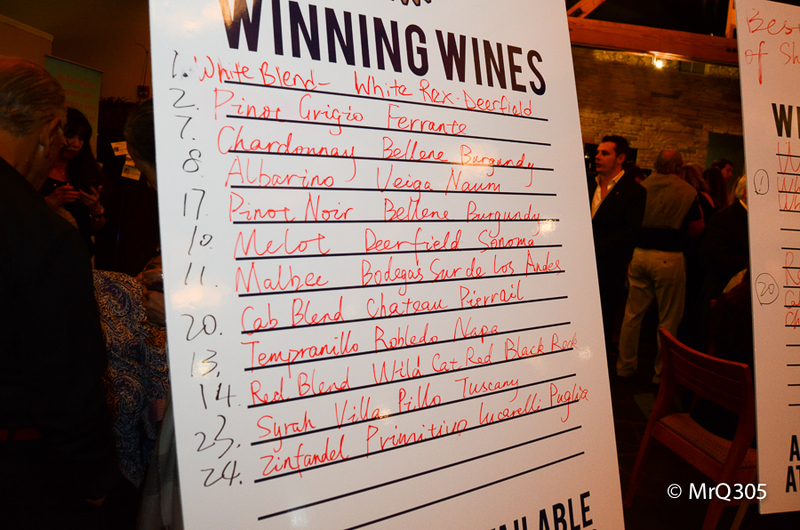 The categories were: Whites 1.Â Â Â Â Â Â Â Â Champagne vs. California Sparkling 2.Â Â Â Â Â Â Â Â Loire Sauvignon Blanc vs. Napa Valley Sauvignon Blanc 3.Â Â Â Â Â Â Â Â French Burgundy vs. California Chardonnay 4.Â Â Â Â Â Â Â Â Austrian Riesling vs. Ohio Riesling Reds 5.Â Â Â Â Â Â Â Â Bordeaux vs. Napa Valley Cabernet Sauvignon 6.Â Â Â Â Â Â Â Â Italian vs. California Merlot 7.Â Â Â Â Â Â Â Â French vs. Argentinean Malbec 8.Â Â Â Â Â Â Â Â Bordeaux vs. California Cab Franc 9.Â Â Â Â Â Â Â Â Italian Primitivo vs. California Zinfandel 10.Â Â Â Â Â Â Spanish vs. California Tempranillo 11.Â Â Â Â Â Â Rhone vs. Washington State Syrah 12.Â Â Â Â Â Â Italian vs. California Sangiovese 13.Â Â Â Â Â Â Burgundy vs. Oregon Pinot Noir Â Shari Gherman, president of the American Fine Wine Competition, was the wine director again this year.Â Completing the professional judging panel were Roberto Colombi from Cielo at the Boca Raton Resort, Henry Barrow, Wine Educator, Chip Cassidy, Wine Professor at FIU, & Wendy Rosano from Terra Fiamma in Delray Beach. 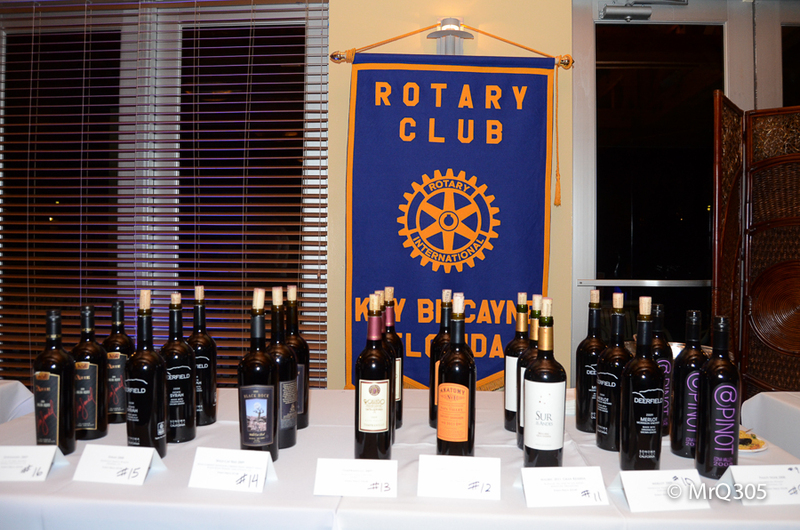 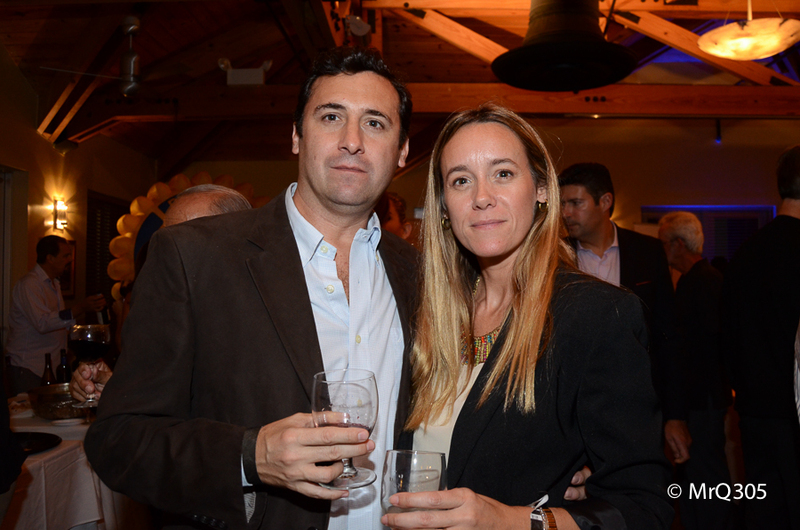 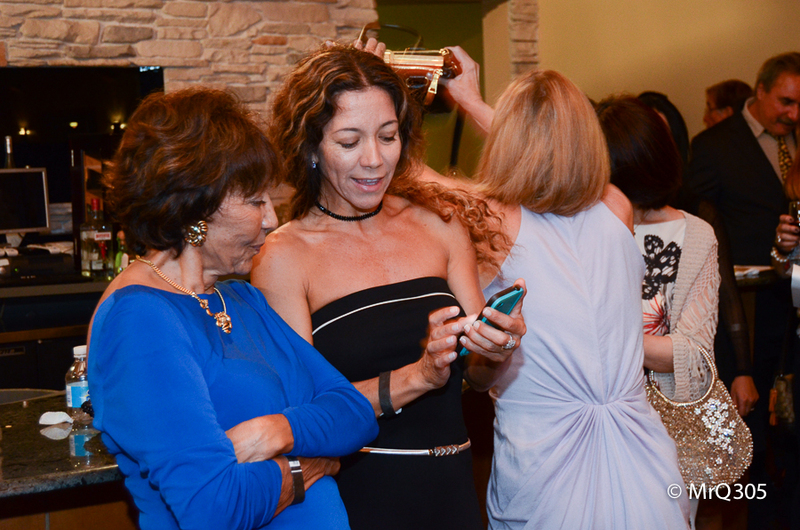 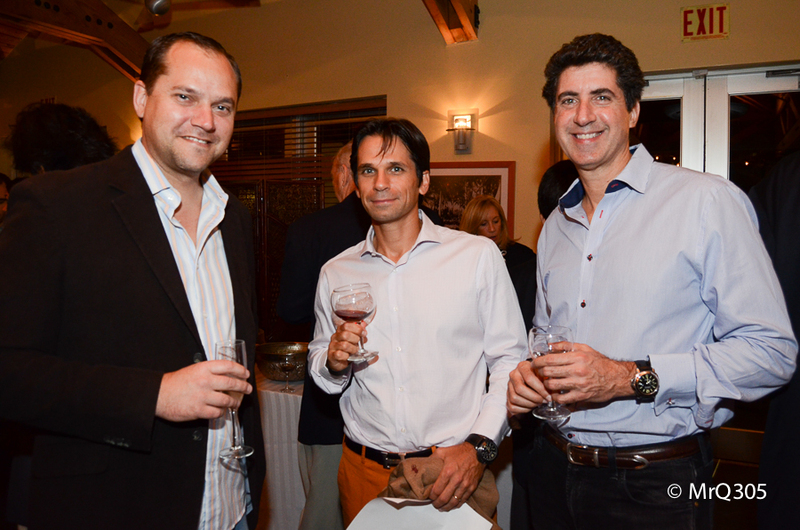 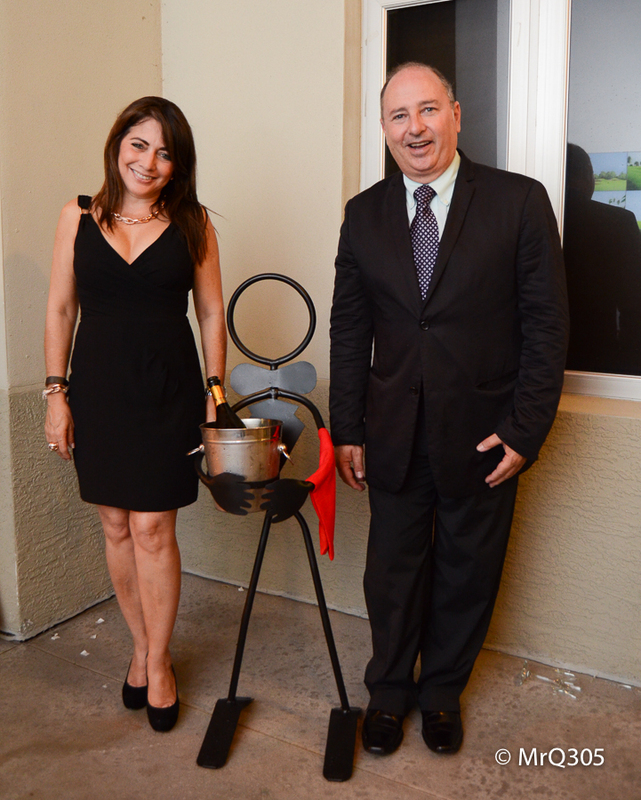 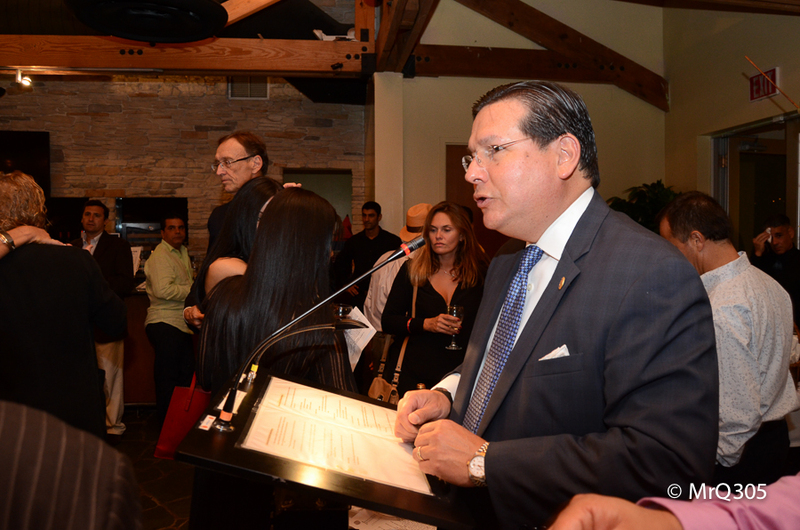 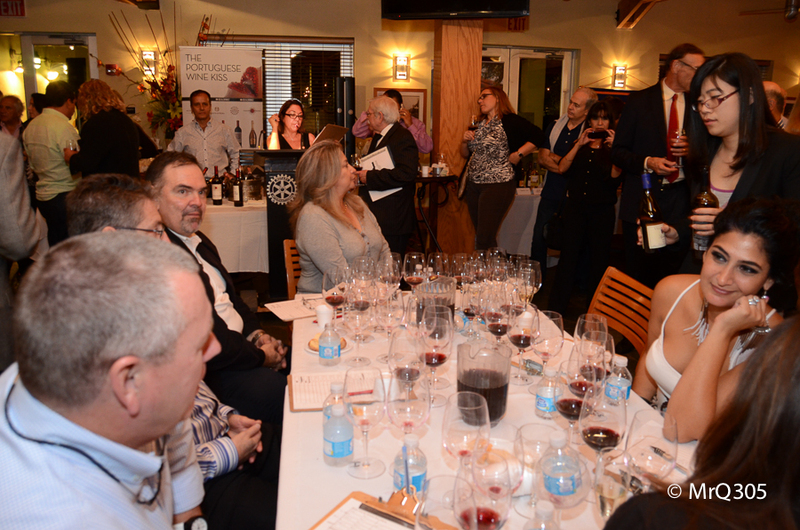 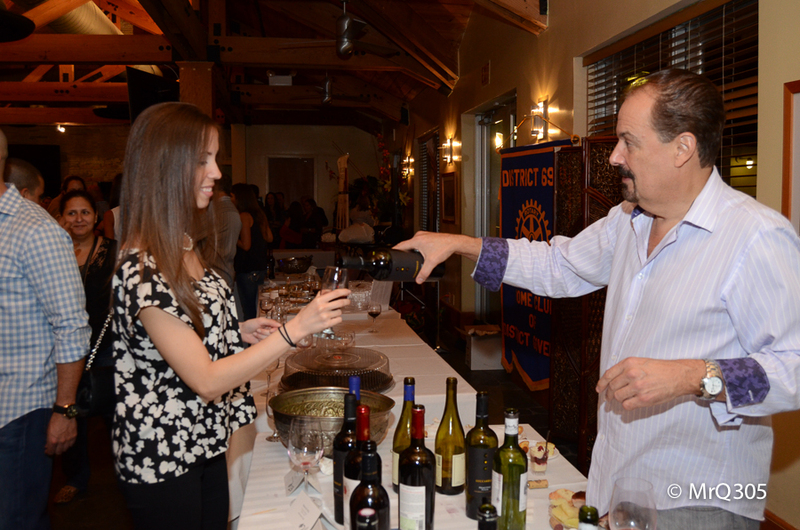 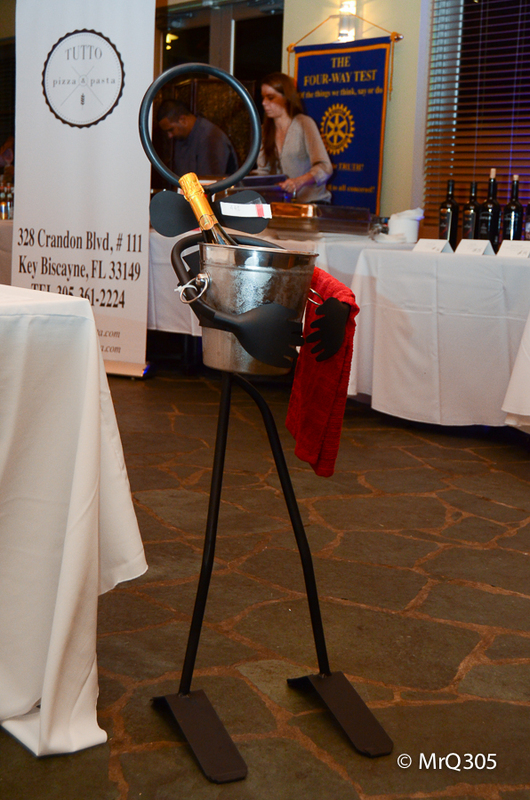 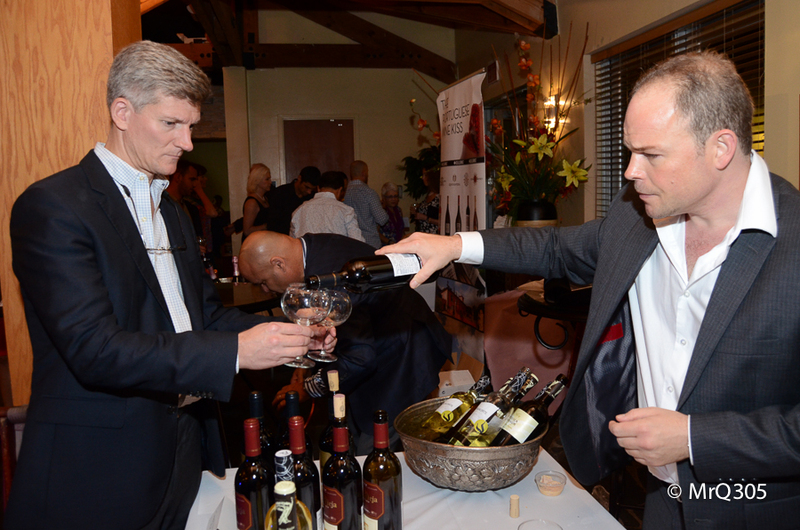 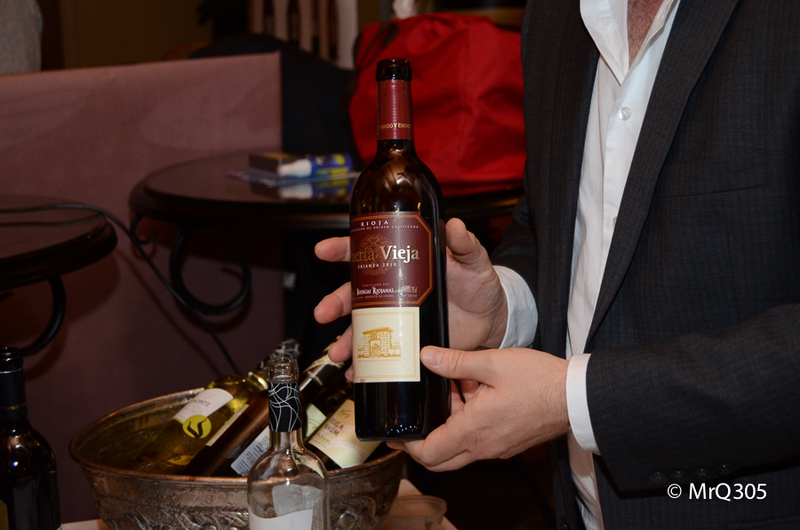 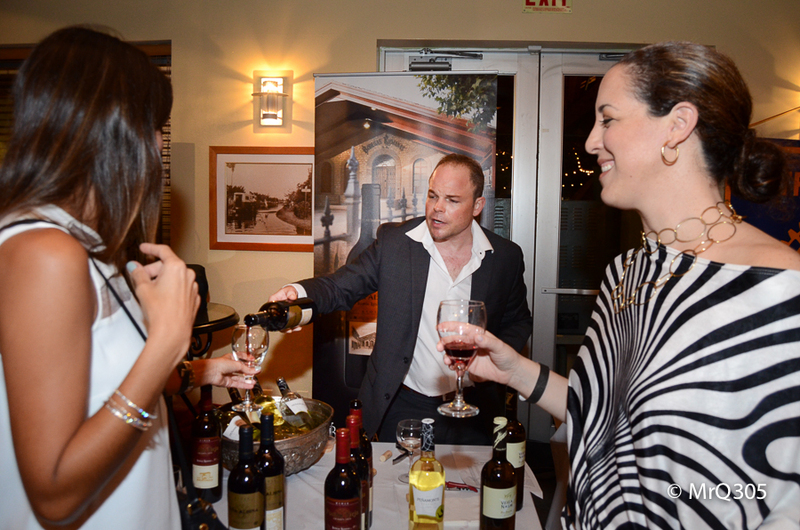 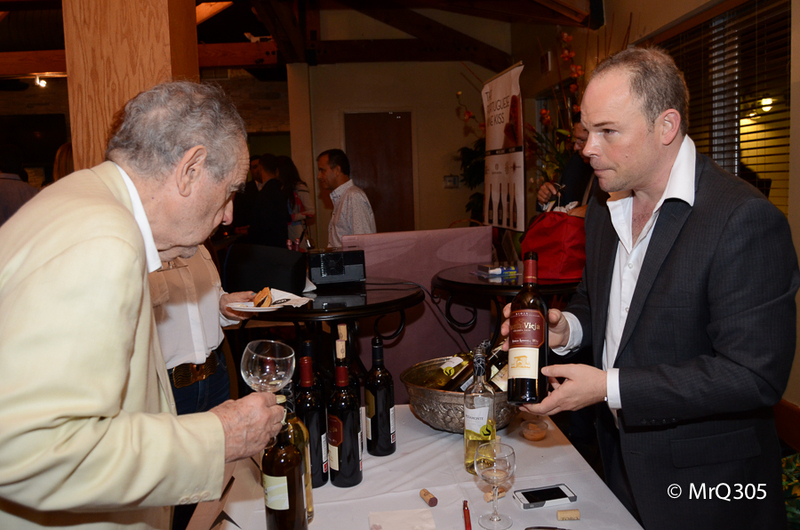 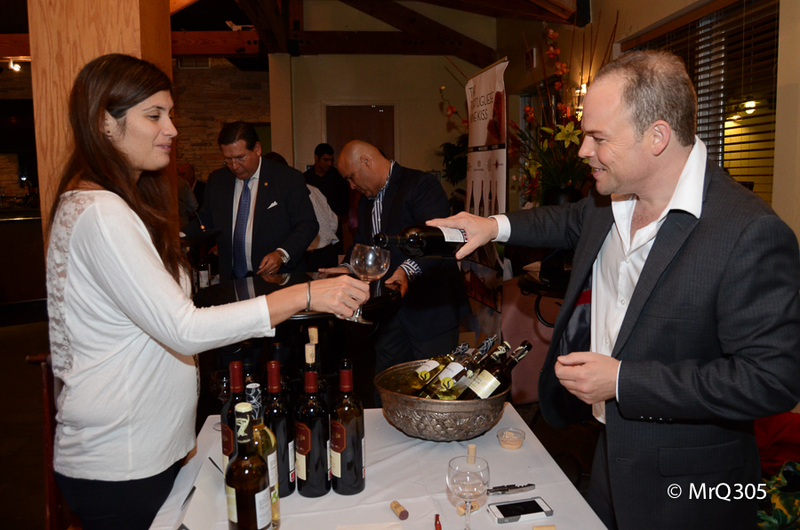 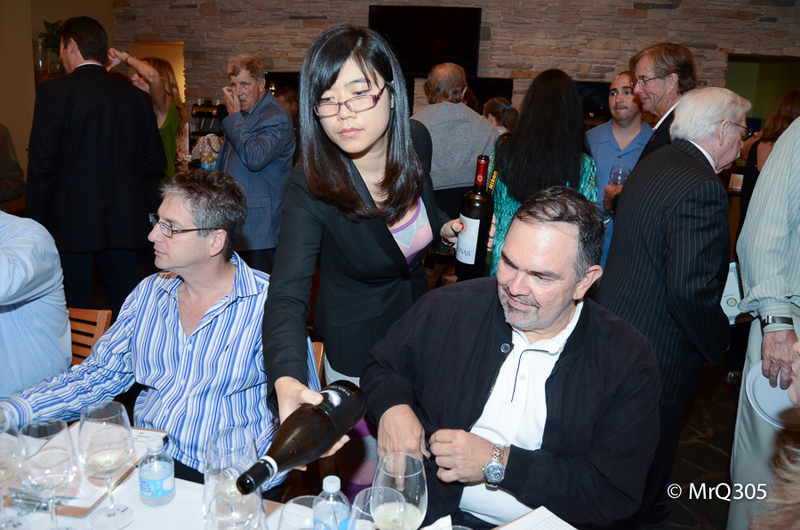 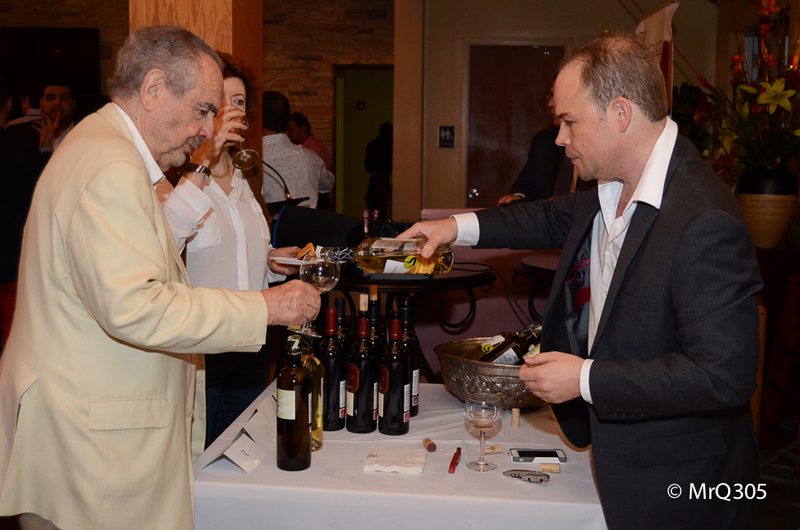 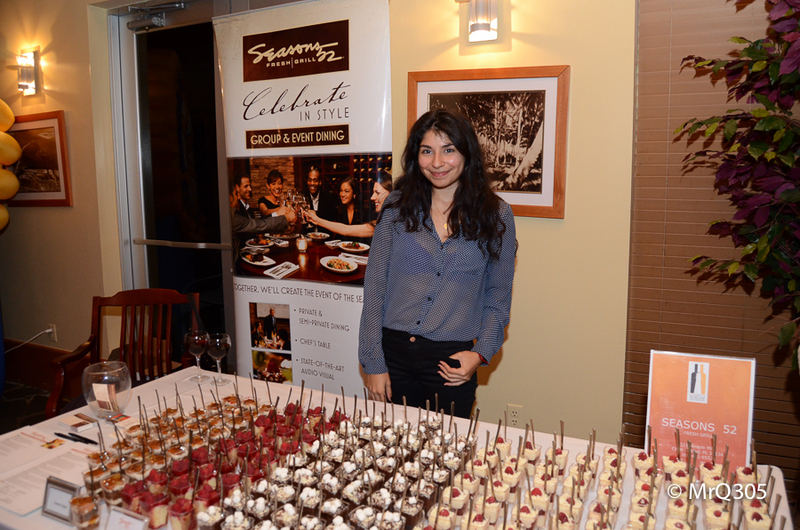 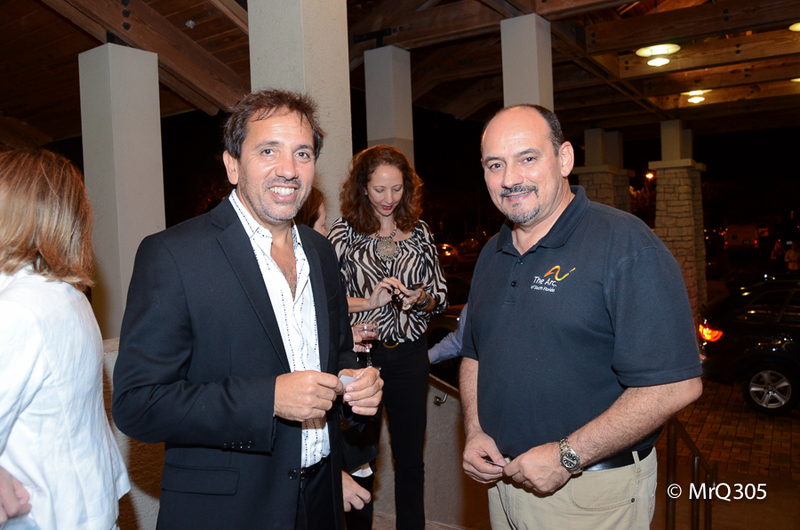 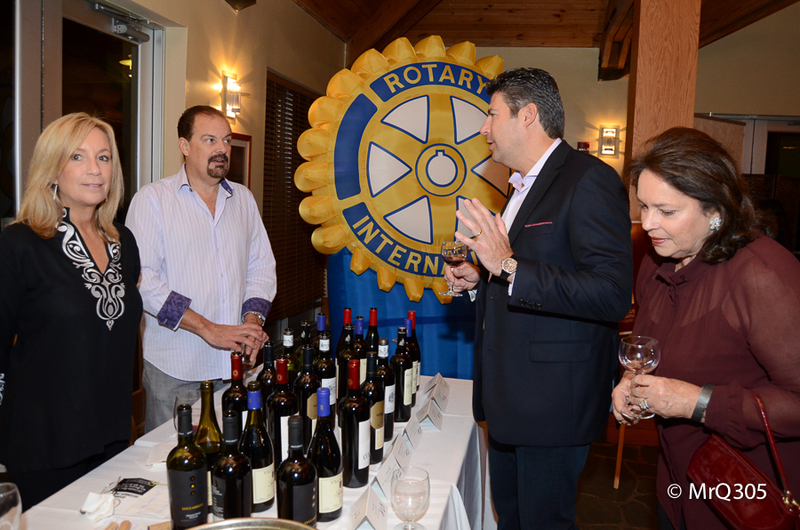 All presented wines were graciously supplied by Strategic Imports and were available for sale at the event through Stefanoâ€™s Wine and Liquors, the official Key Biscayne wine retailer.Â Stefanoâ€™s will donate 10 percent of sale proceeds to the Rotary Club of Key Biscayne Foundation. 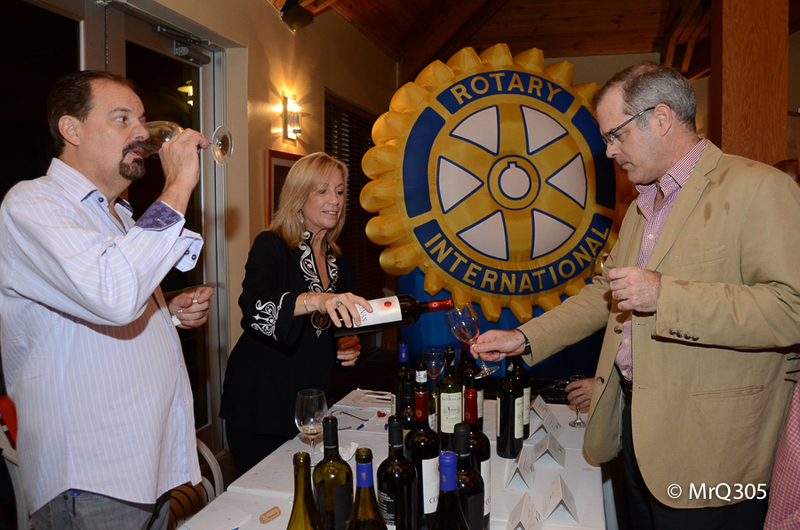 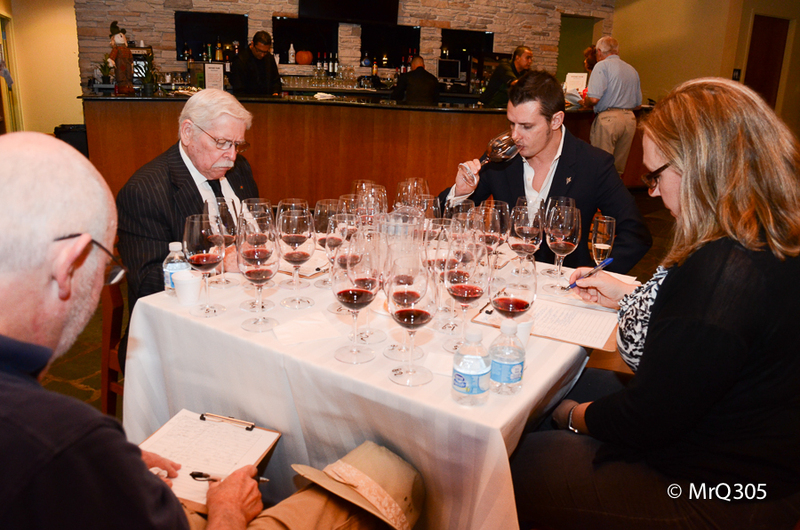 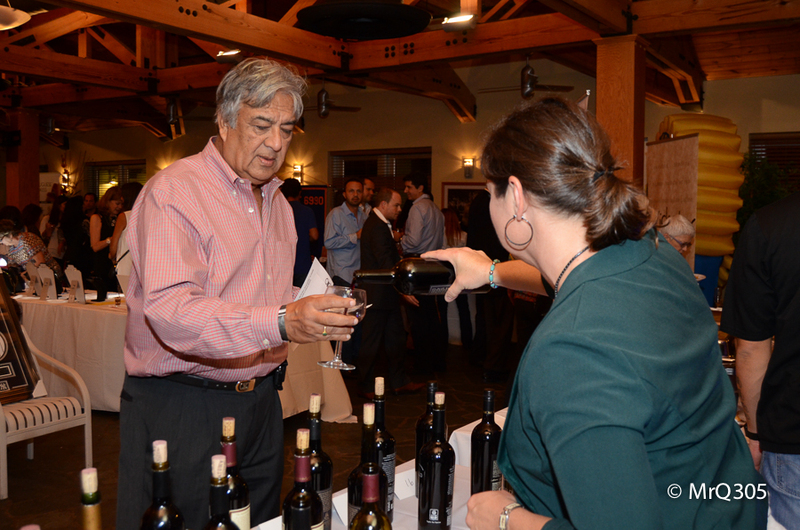 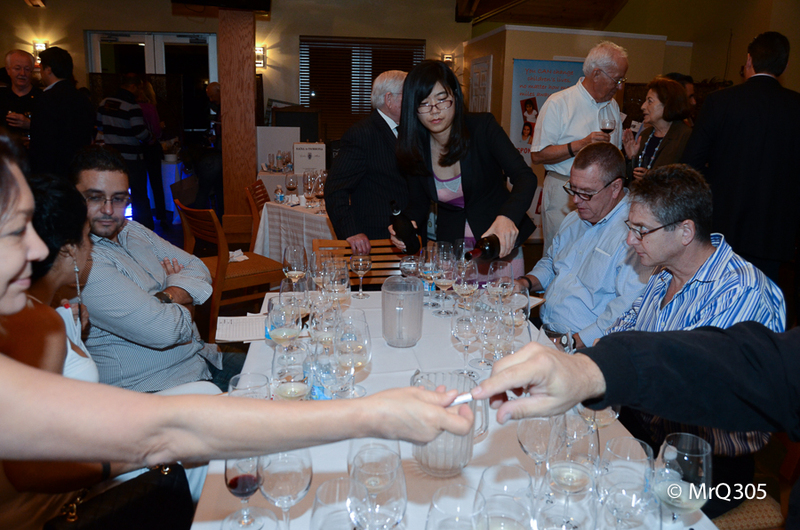 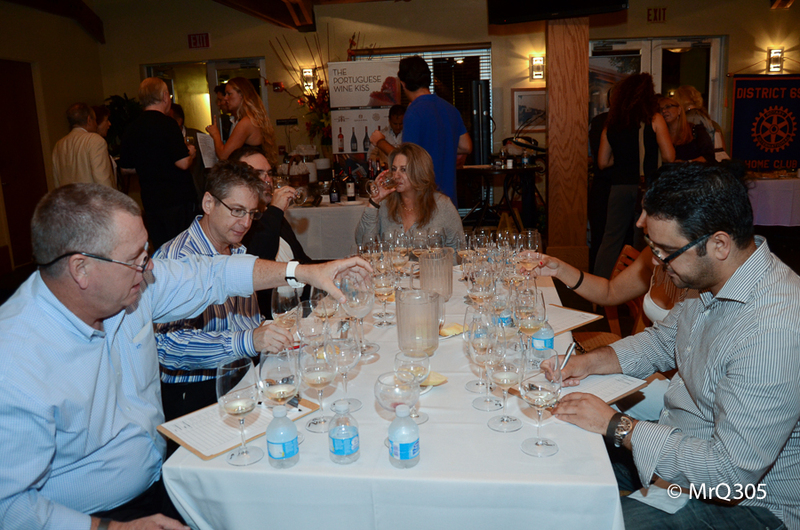 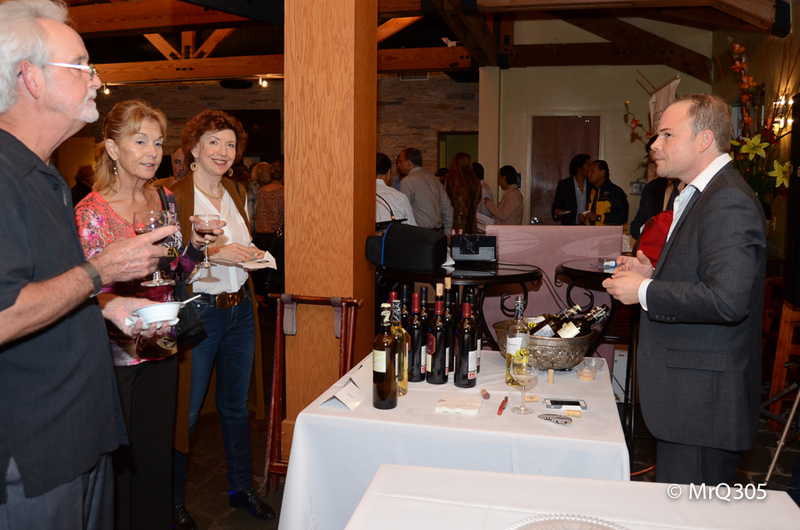 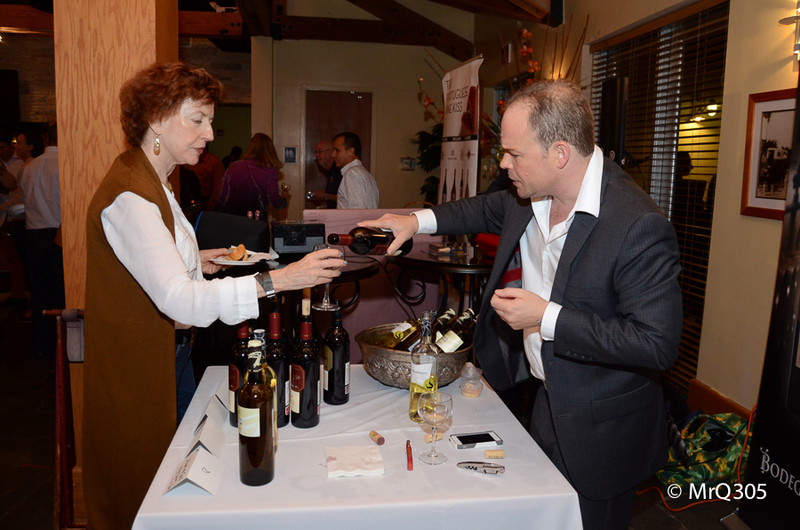 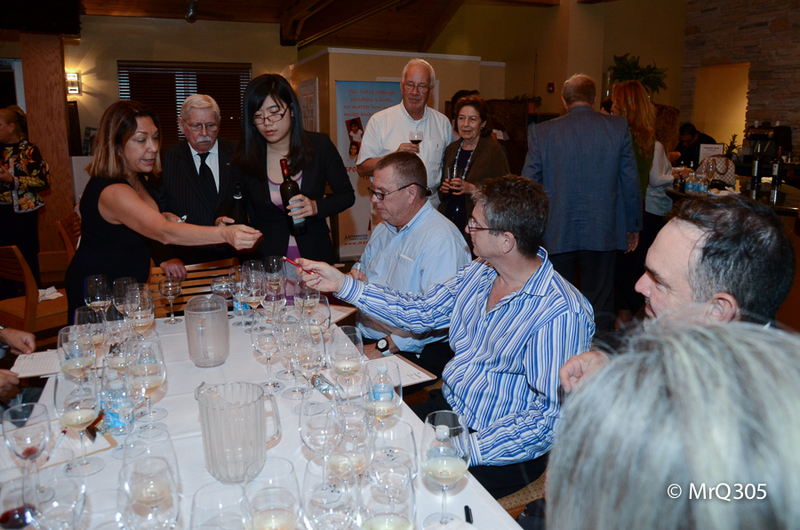 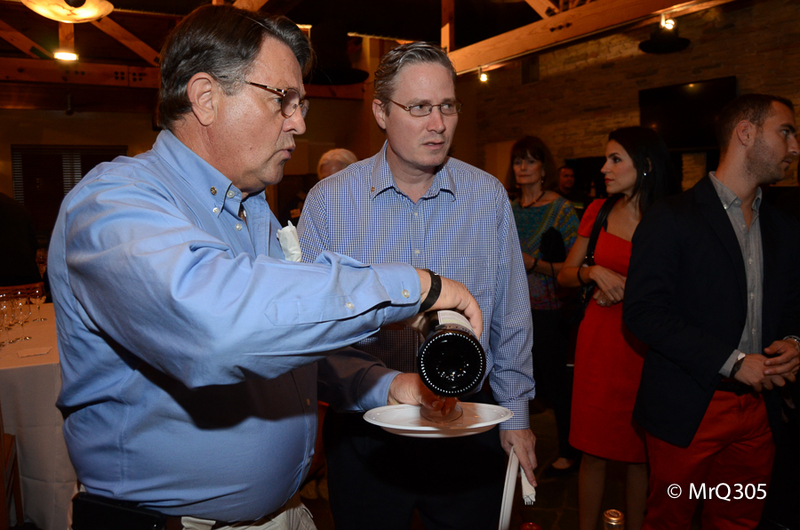 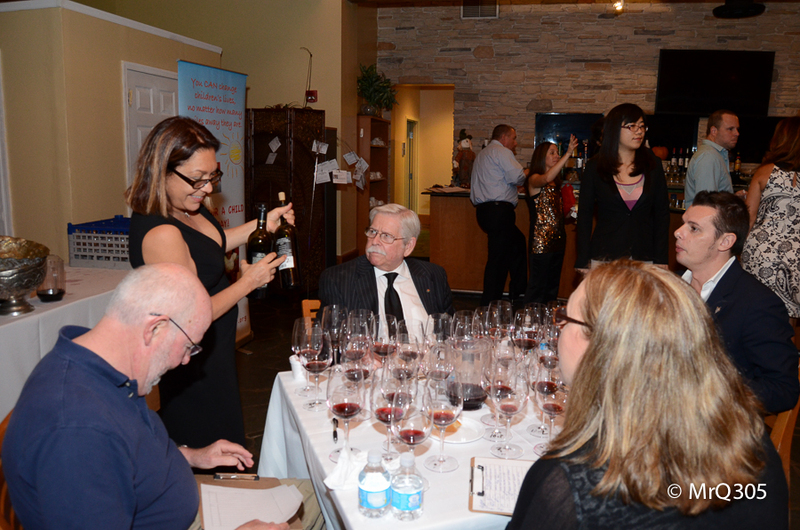 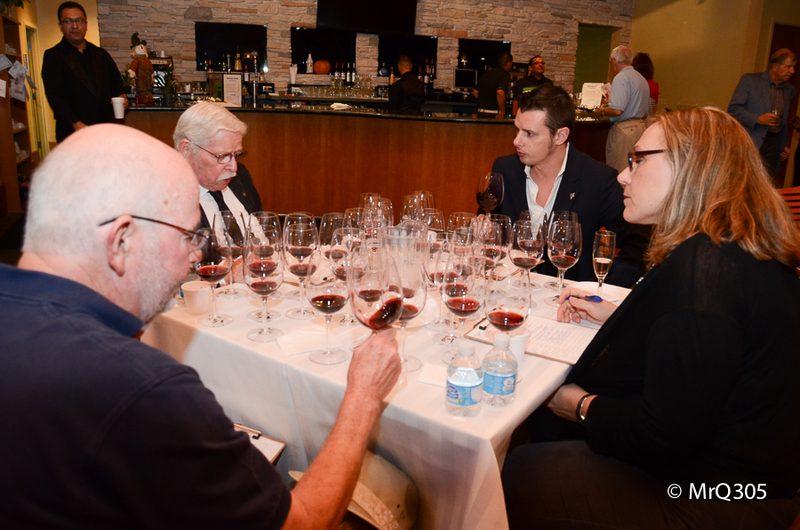 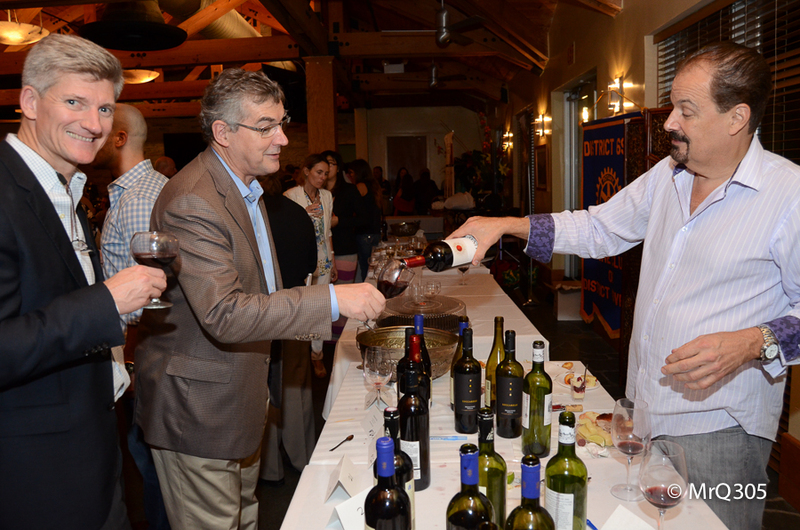 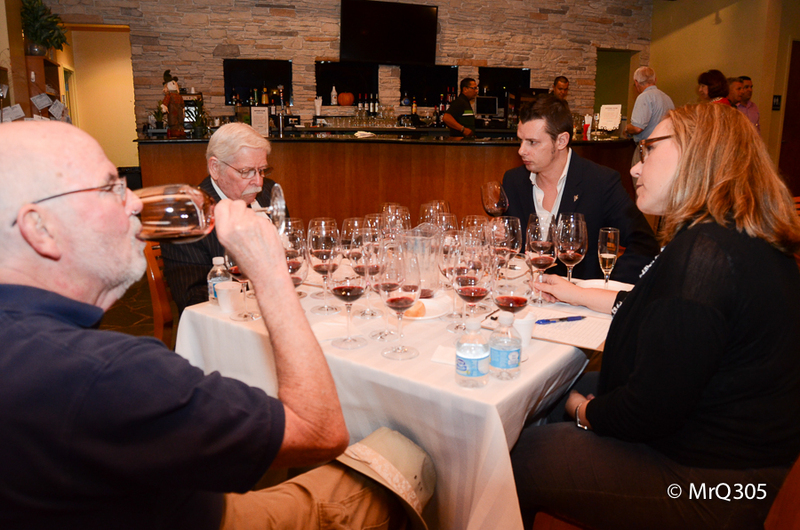 The wine-tasting event featured a UNIQUE experience for the wine aficionado: The Rotary Challenge.Â Eight guests were invited as â€œconsumer judgesâ€ to taste both wines in each category.Â The participants got to decide which wines were the best from each varietal. 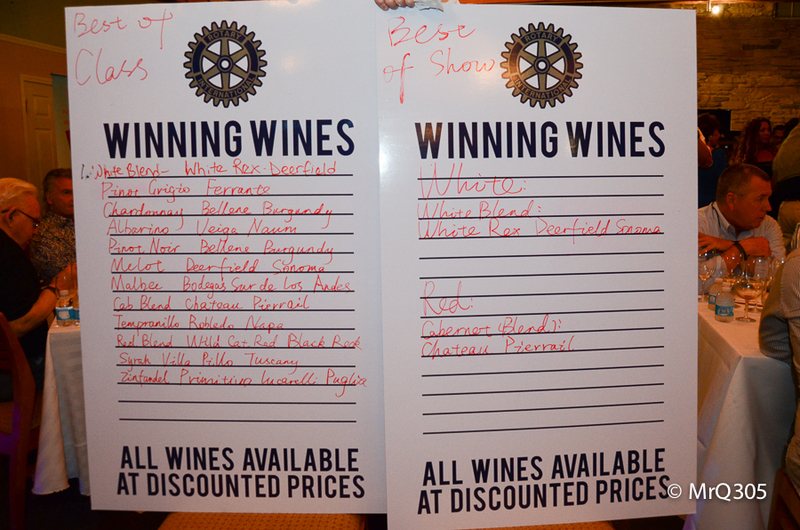 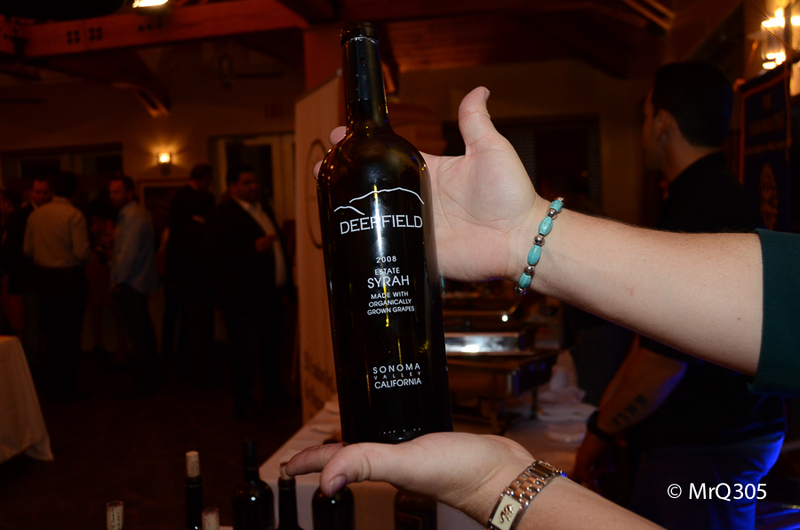 The best of show winners were: In the White category: Rex Deerfield Sonoma. 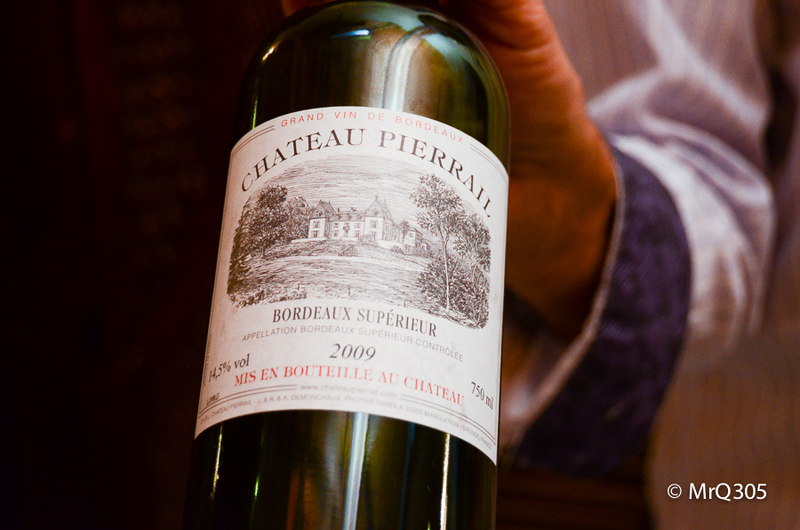 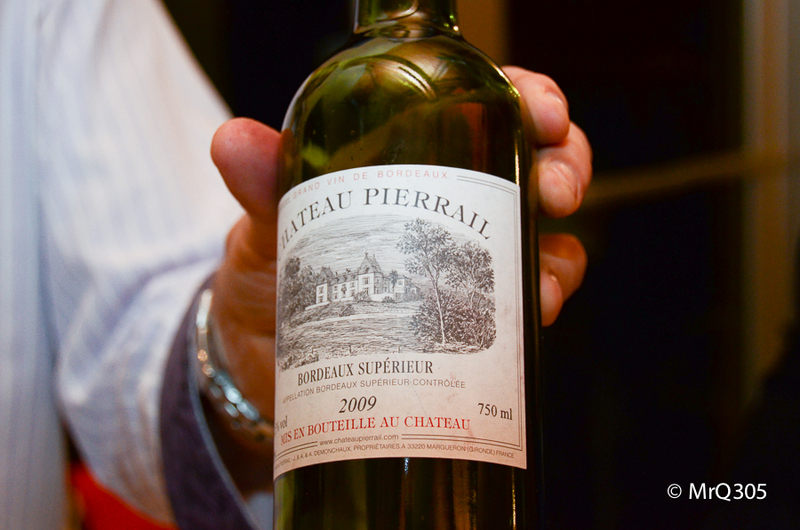 In the Red category: Chateau Pierrail.